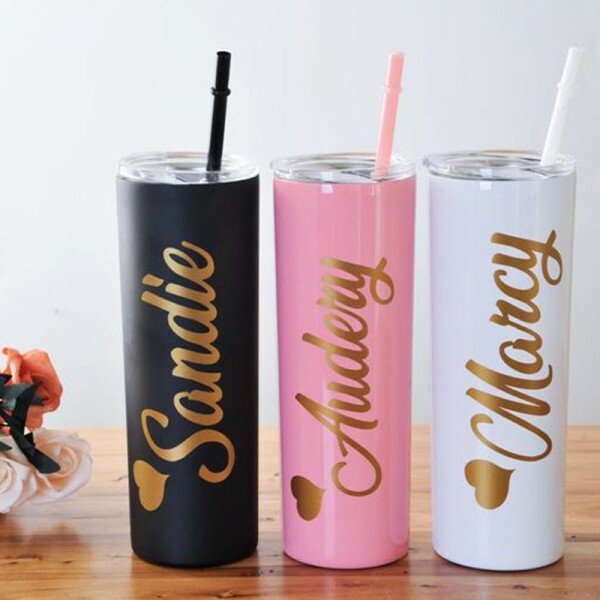 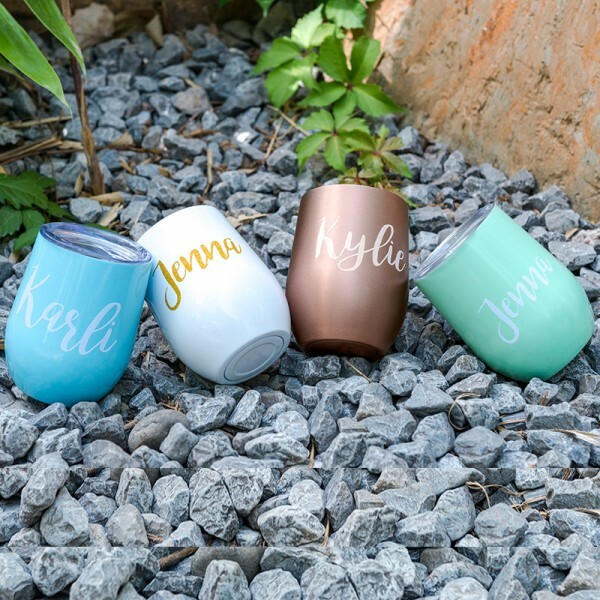 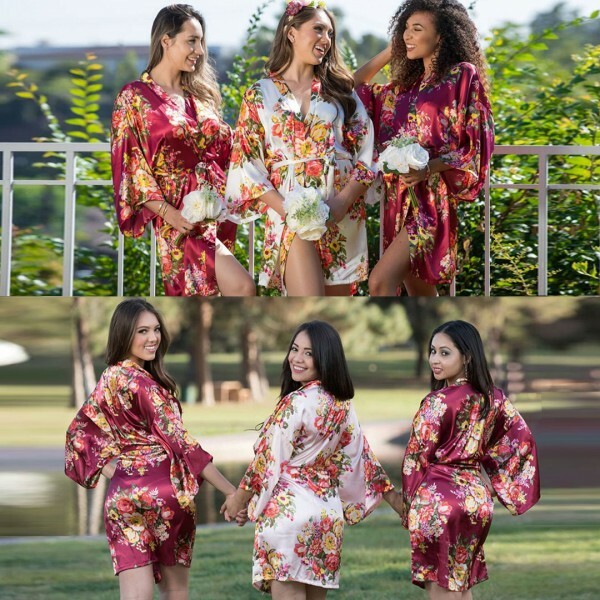 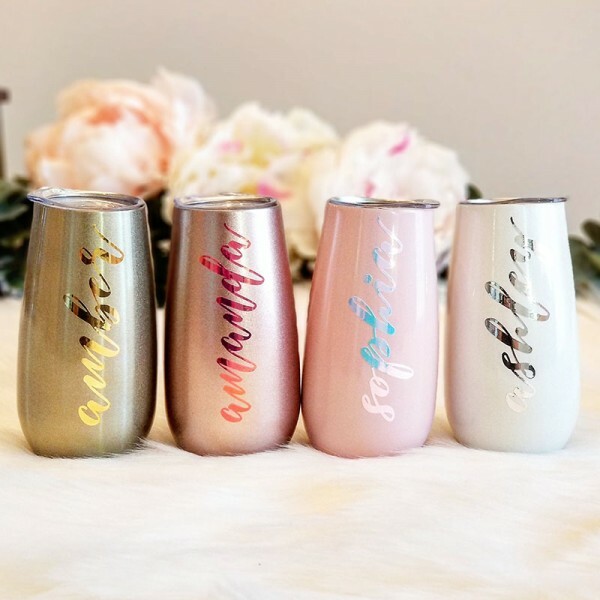 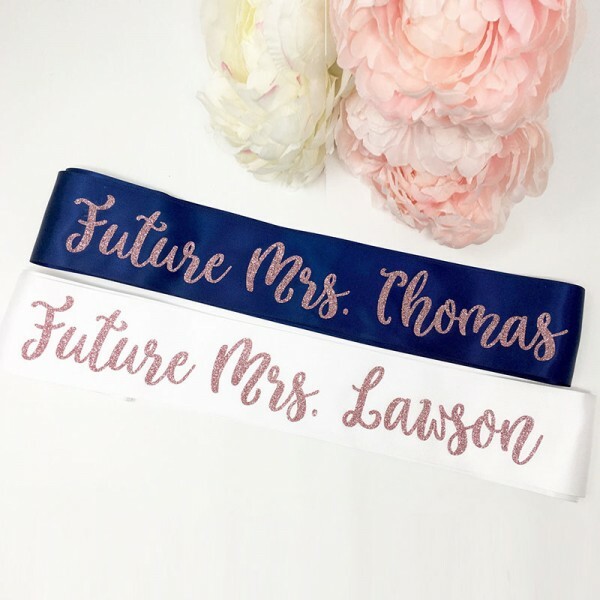 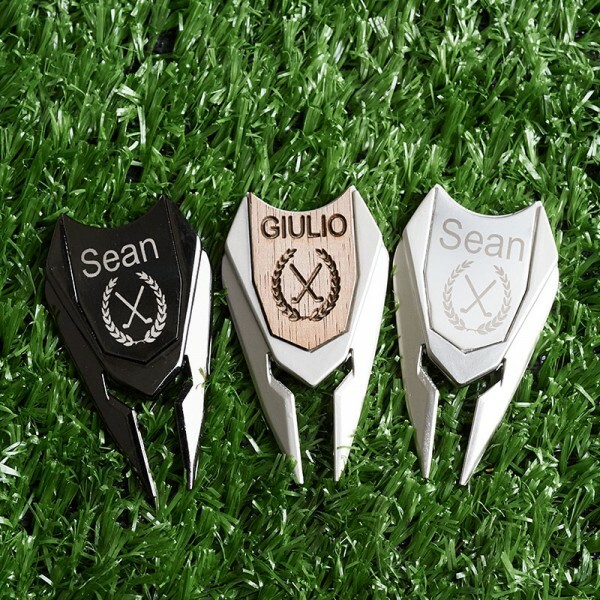 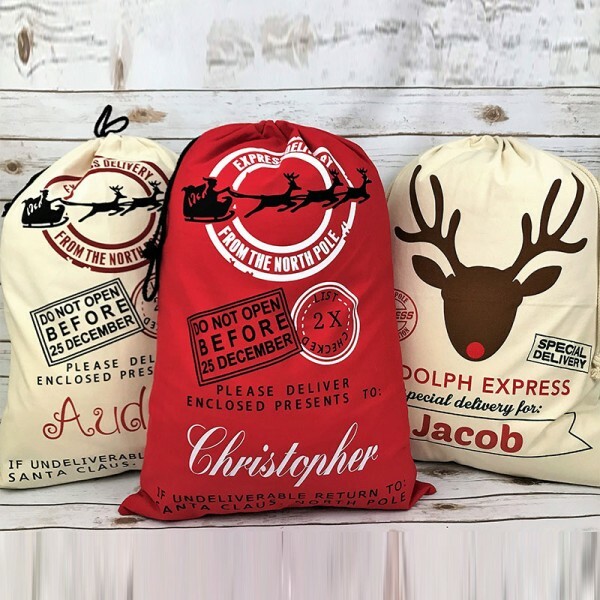 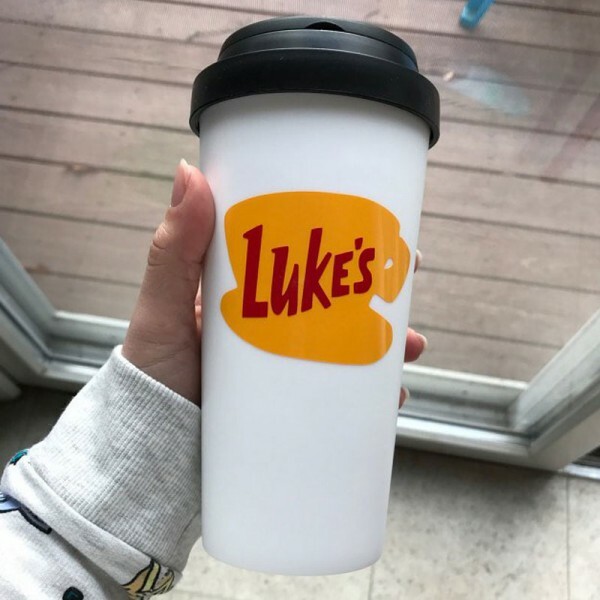 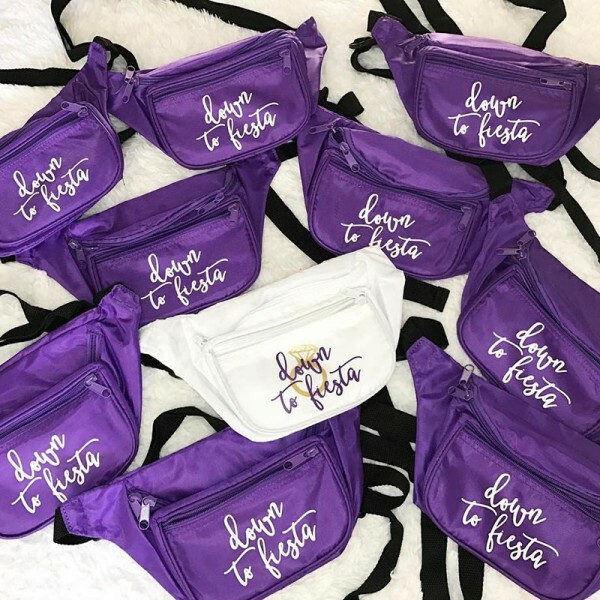 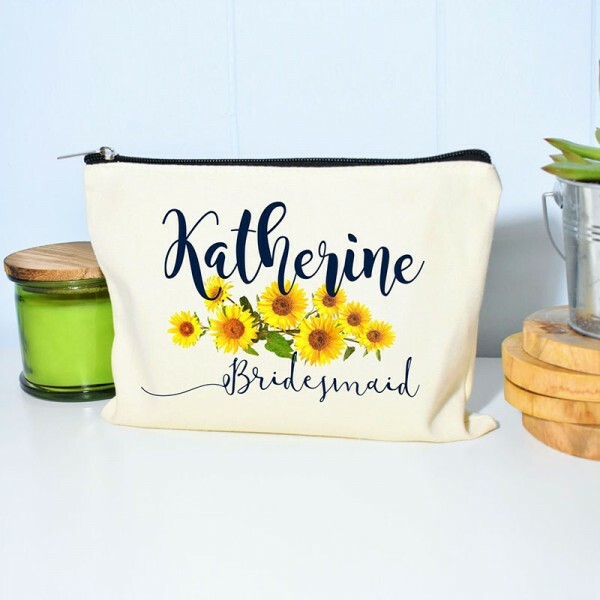 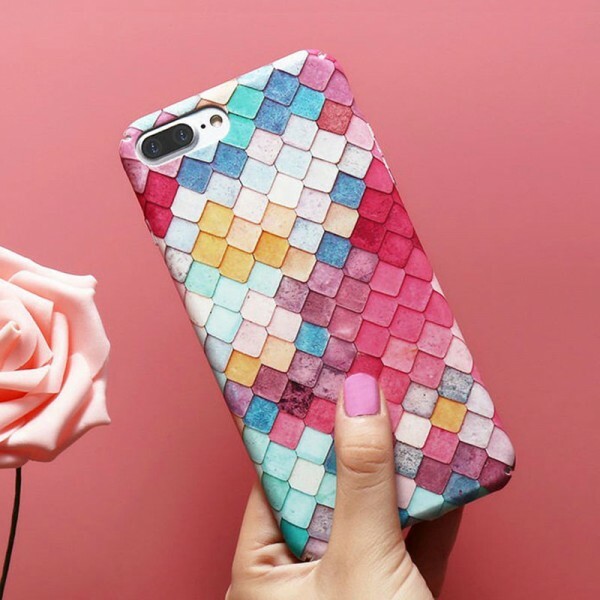 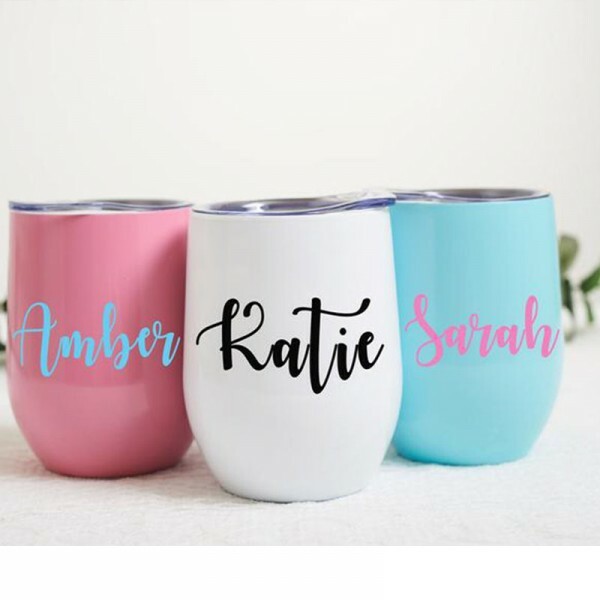 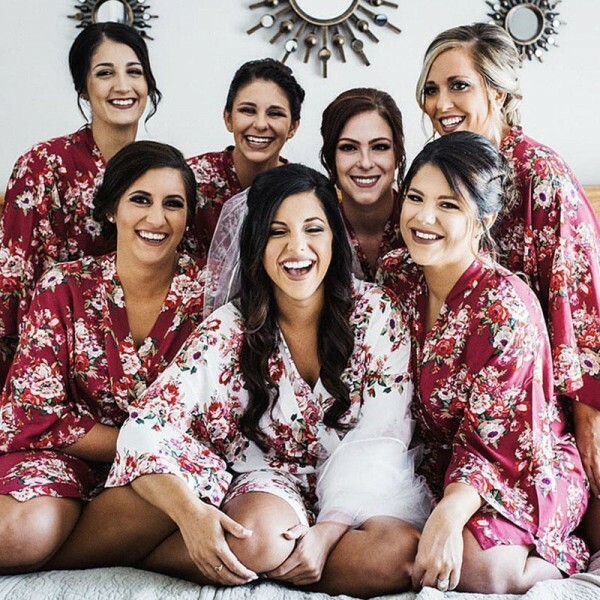 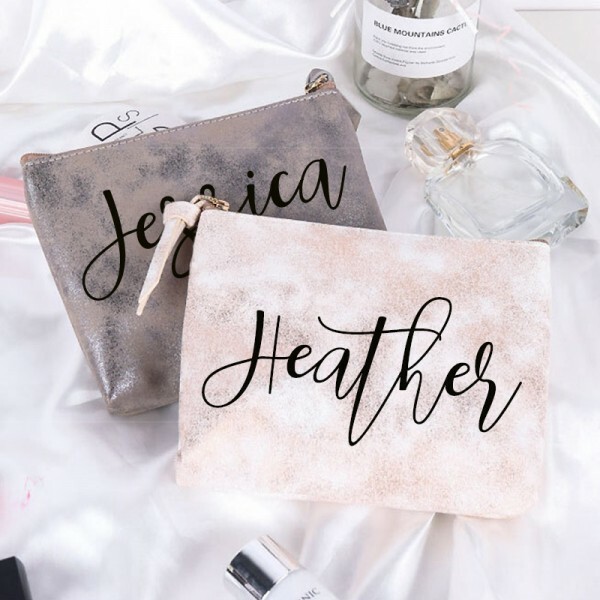 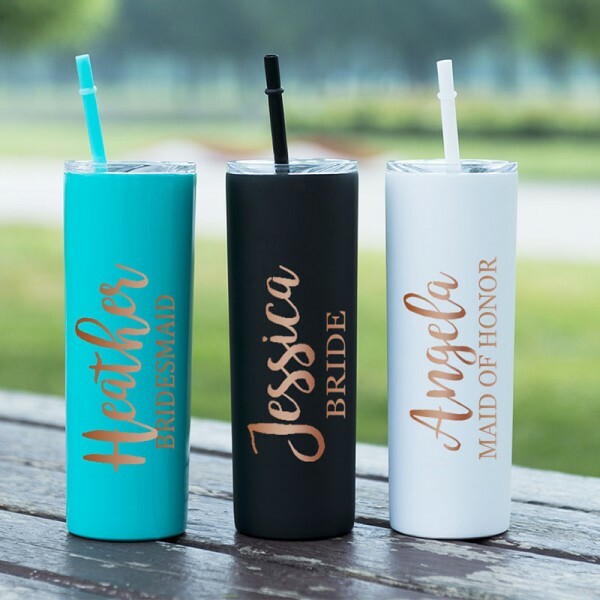 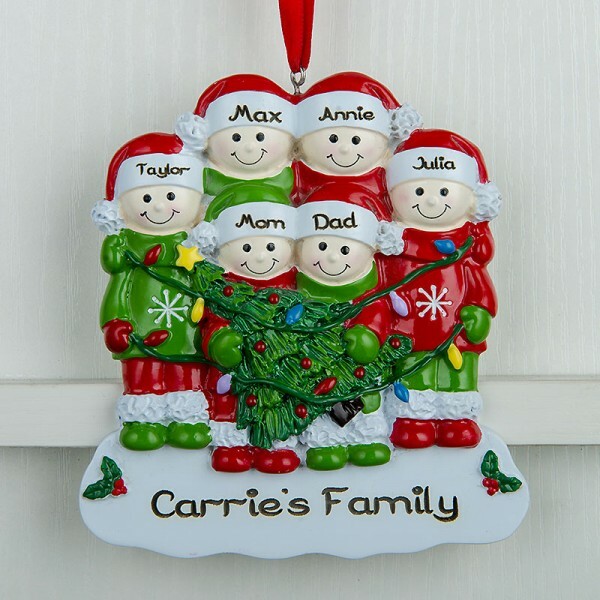 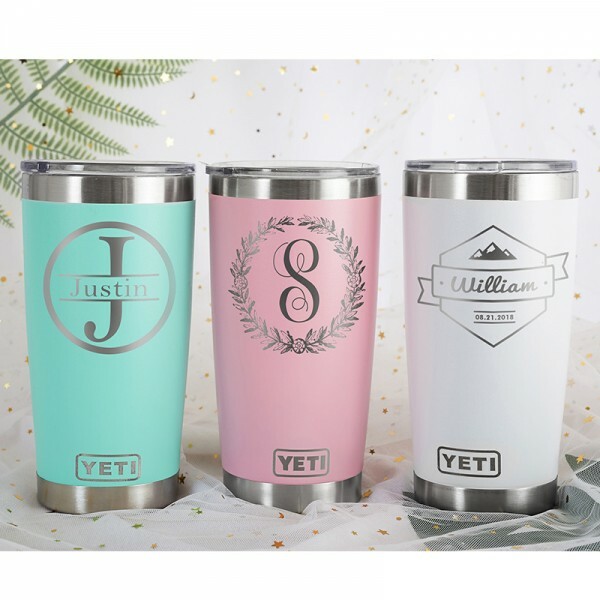 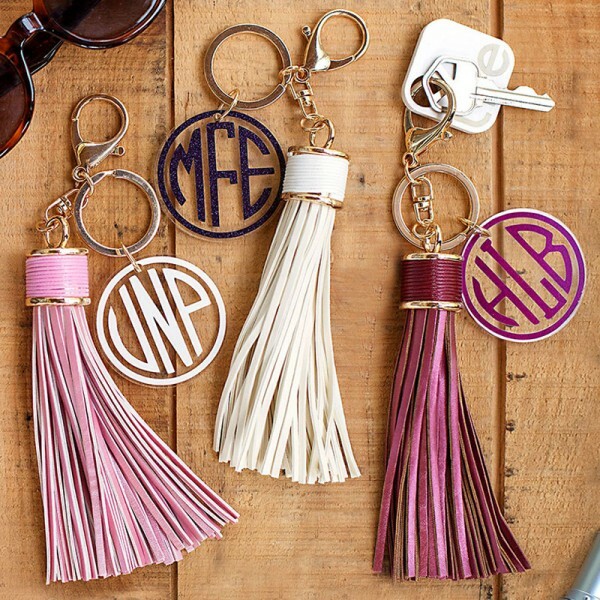 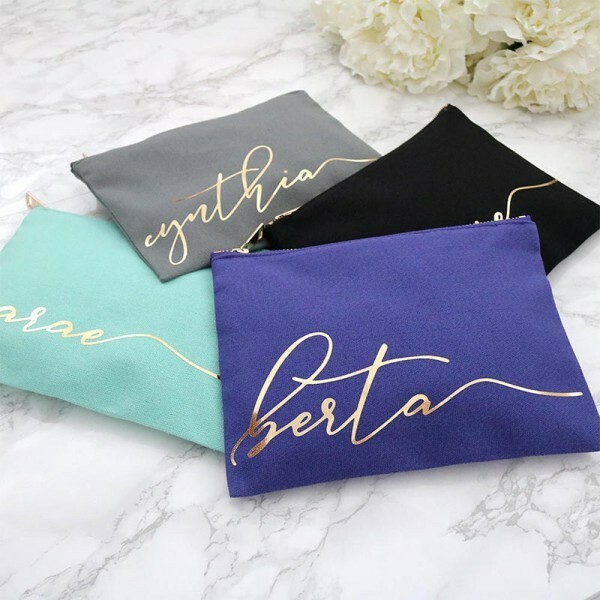 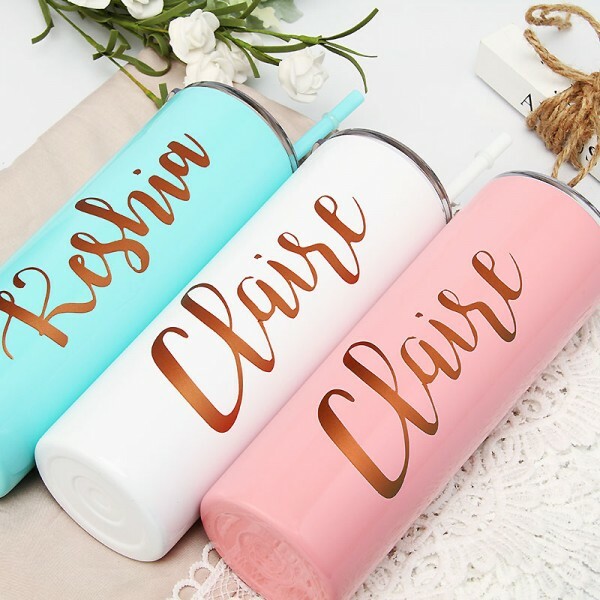 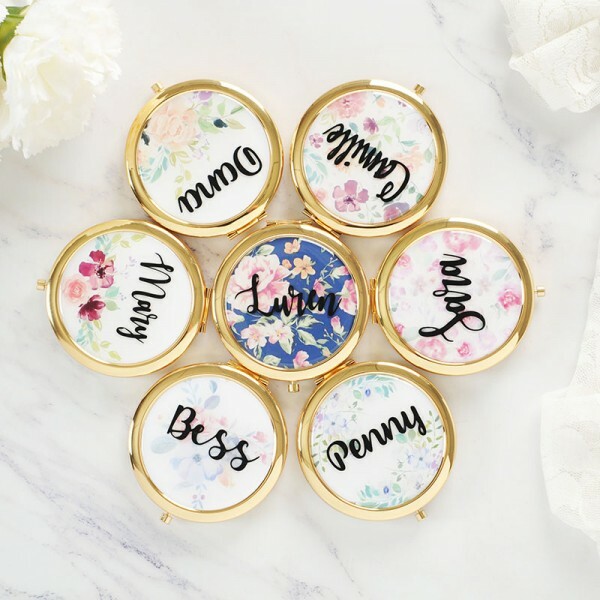 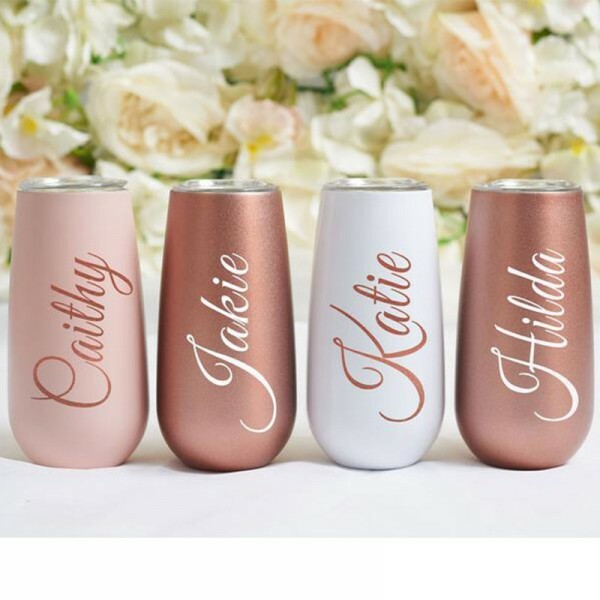 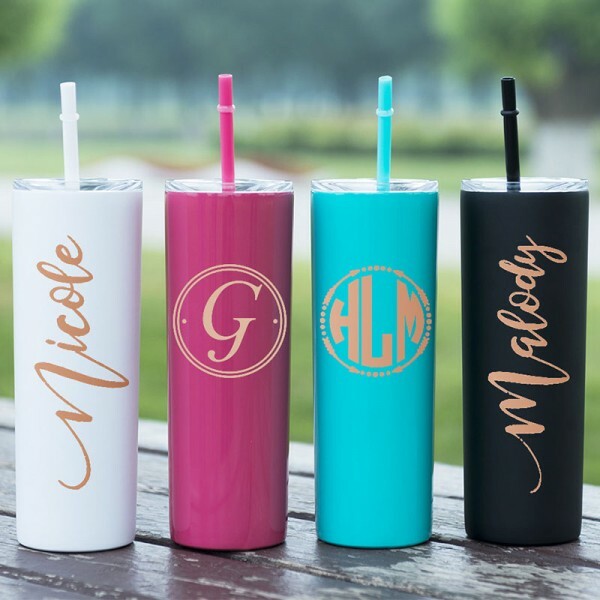 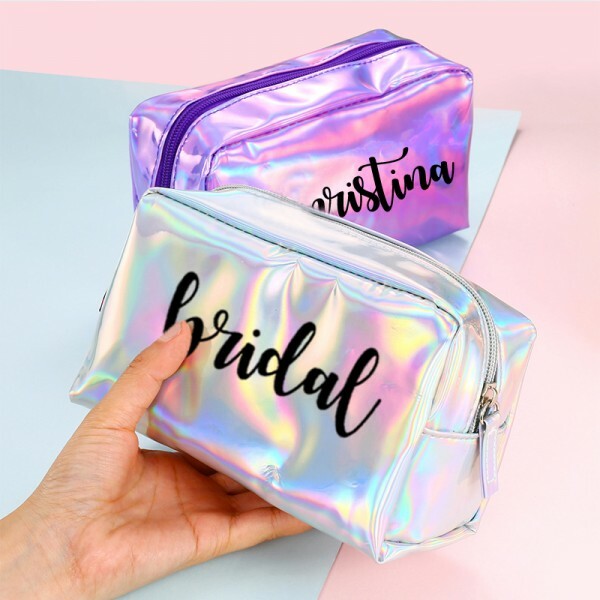 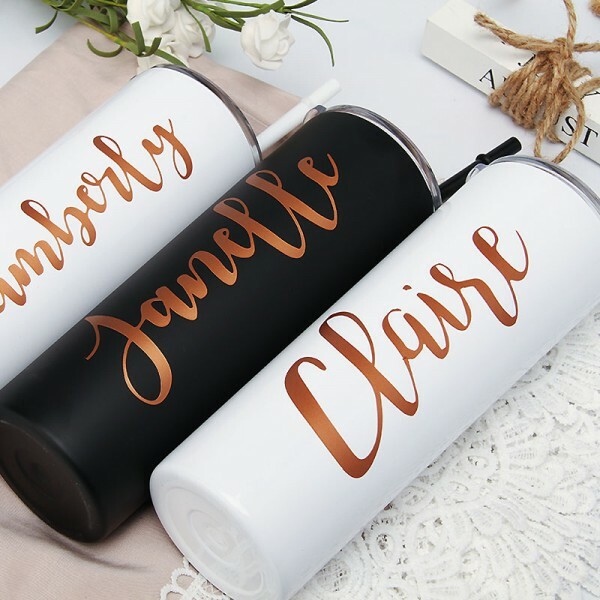 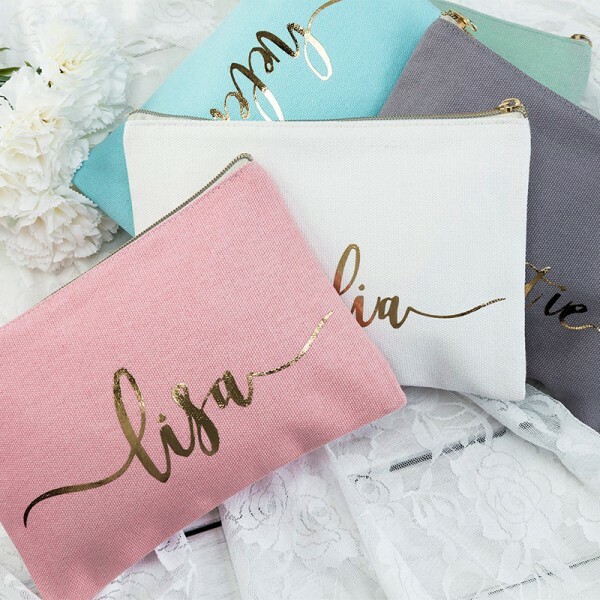 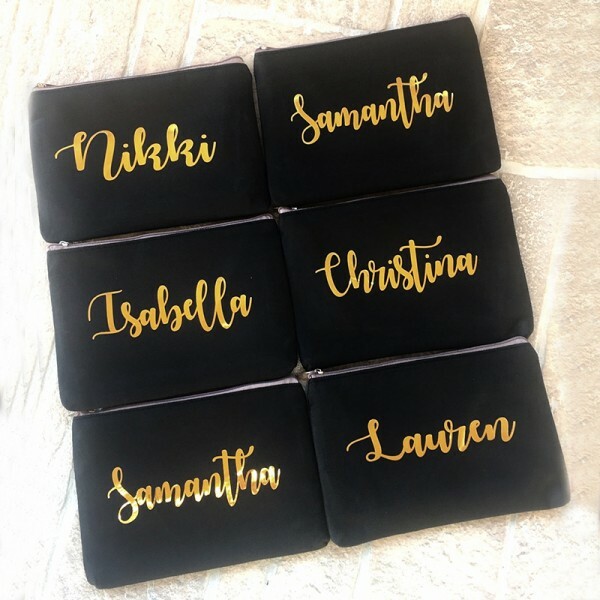 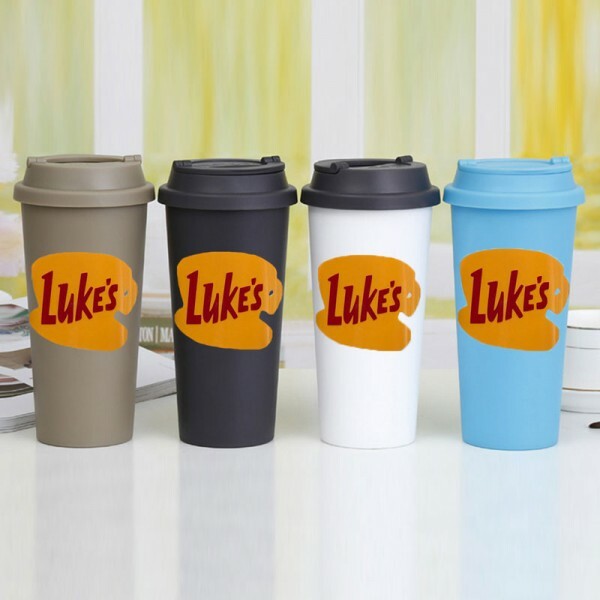 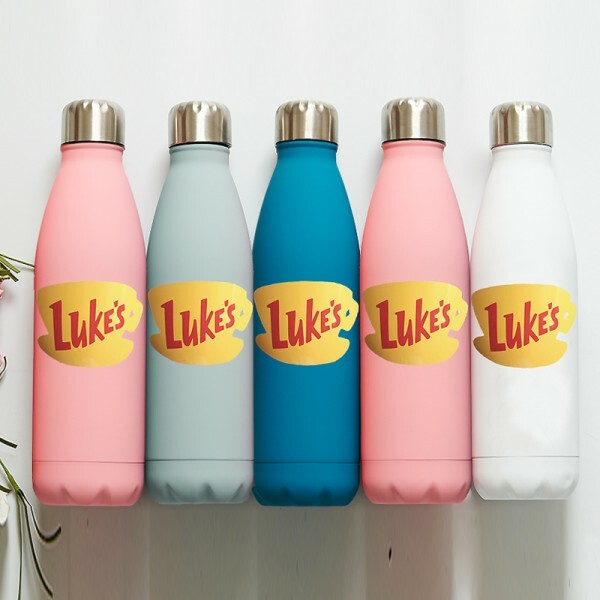 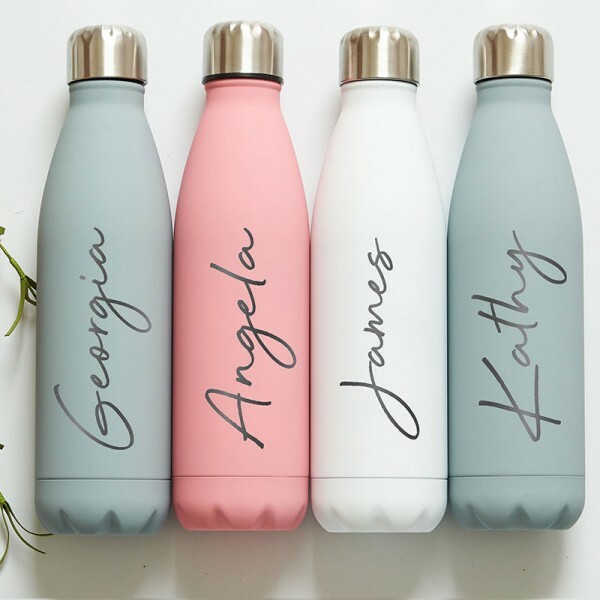 When it comes to the best and unique personalized gifts for her, we have offer a wide range collections of personalized gifts for mom, grandma, girlfriend or sister. 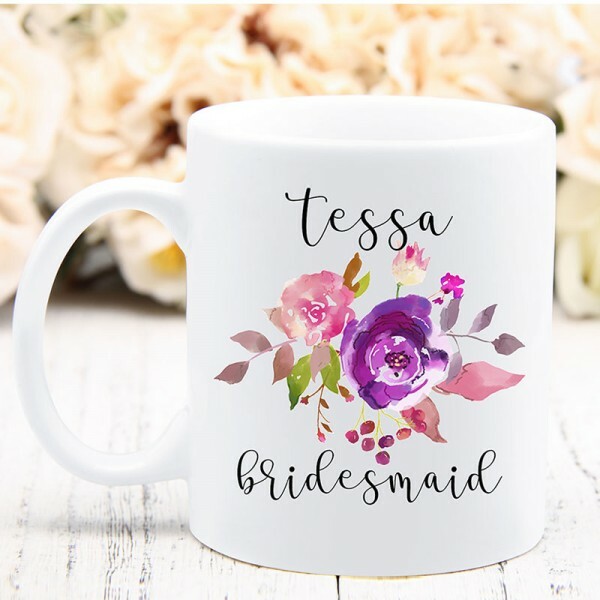 Visit our website for the wonderful gifts for her on any occasion. 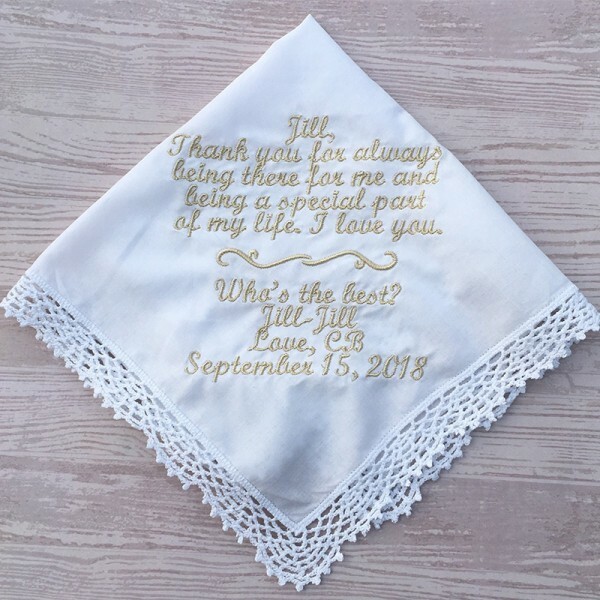 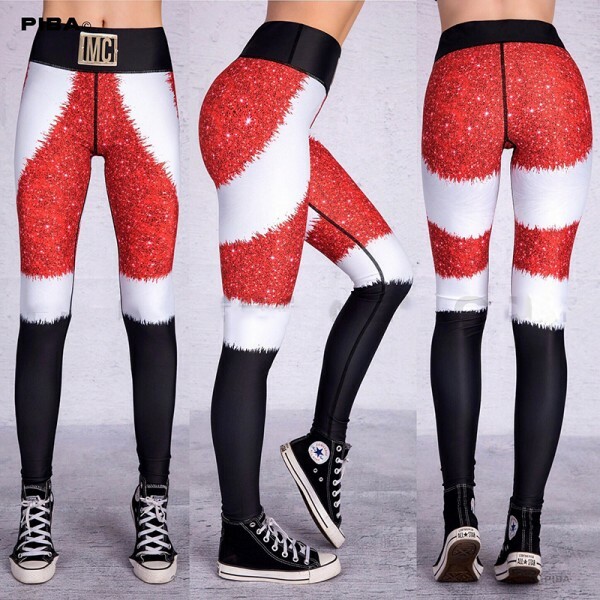 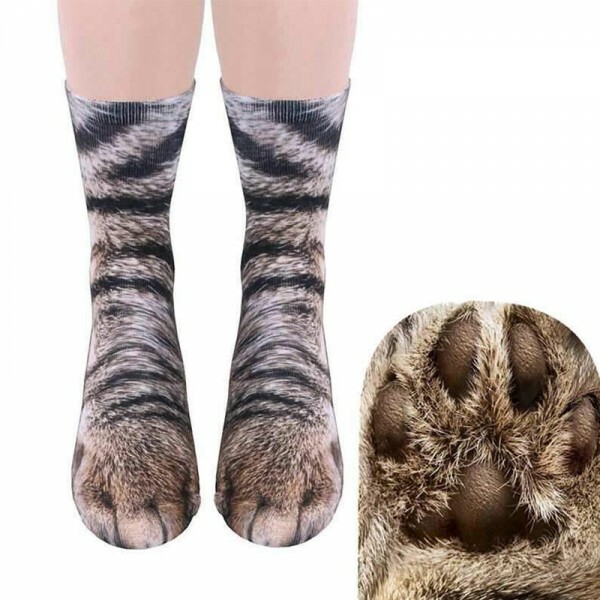 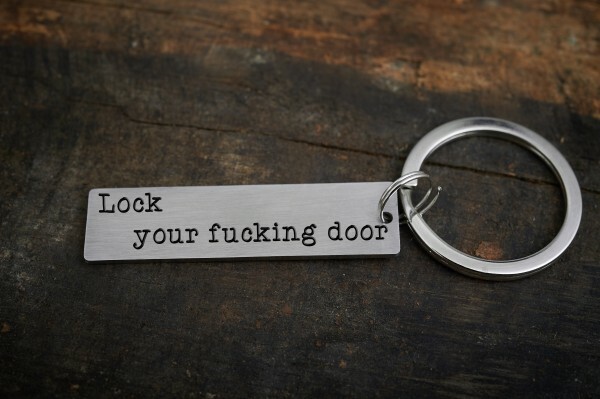 What a unique gift for a unique woman in your life? 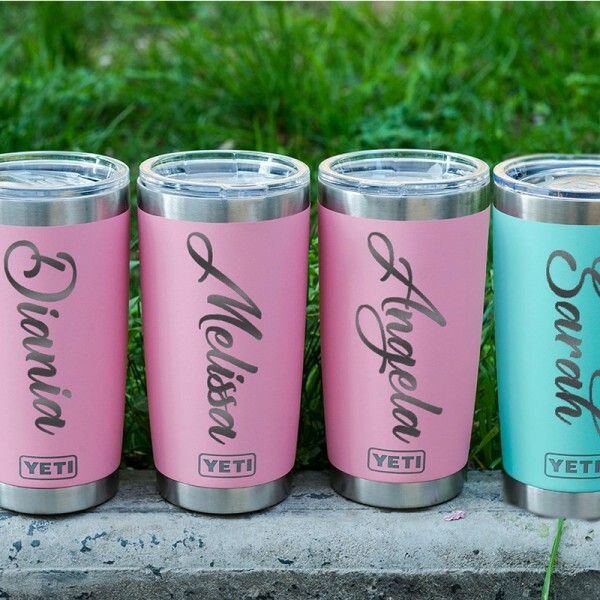 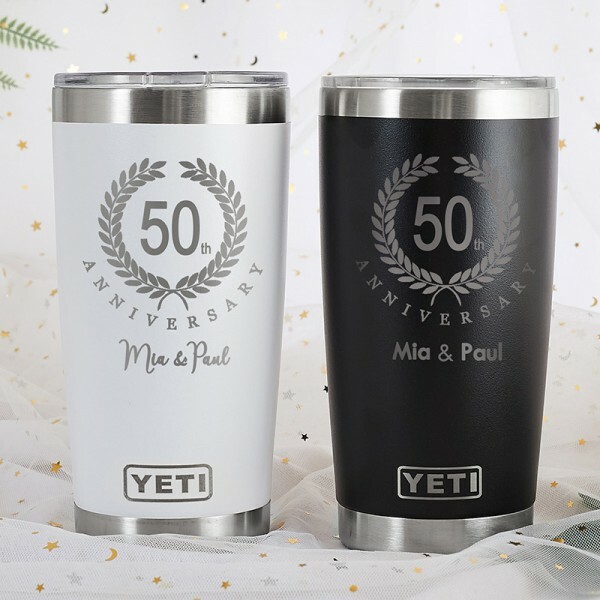 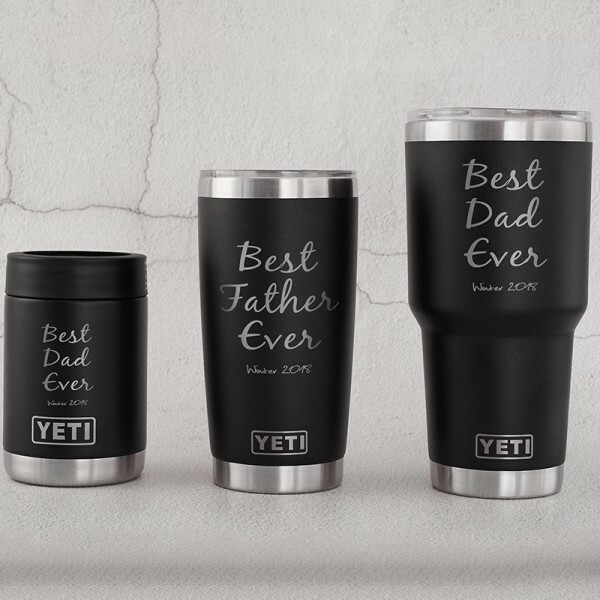 Whether she is your mom, grandma, sister or girlfriend, try to surprise your loved one with our personalized gifts for her. 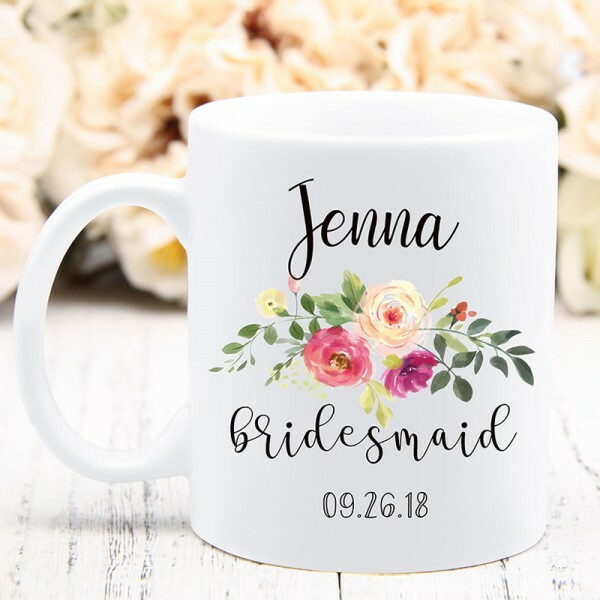 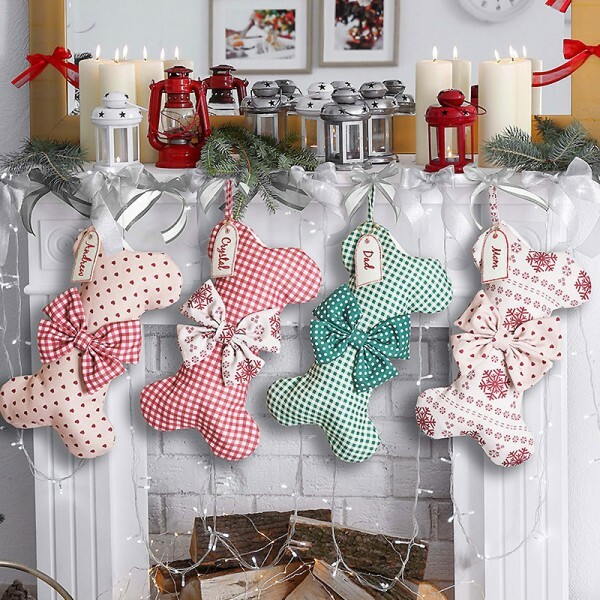 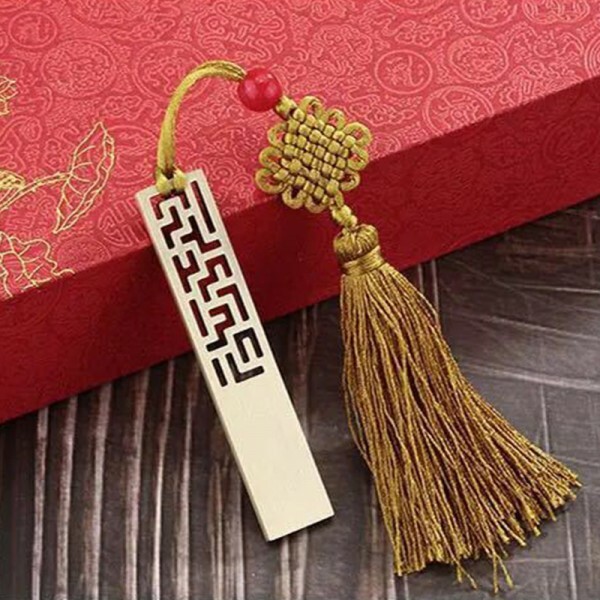 It is definitely a difficult task to think of a unique gift every year for your mom, grandmother or girlfriend on every important occasion such as mother’s day or valentine’s day. 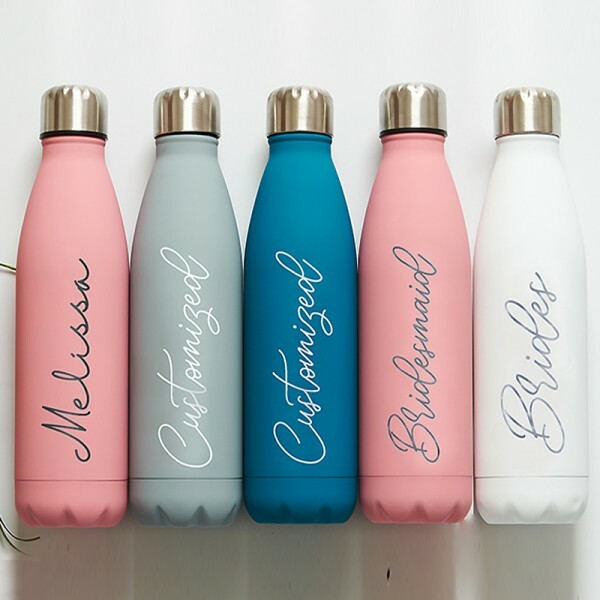 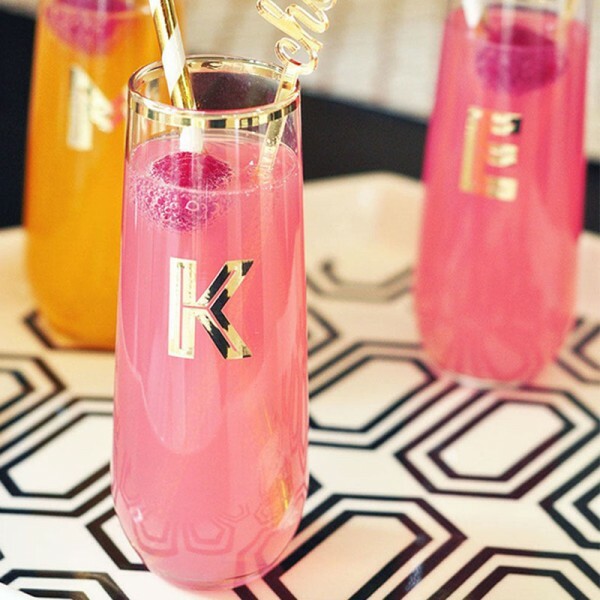 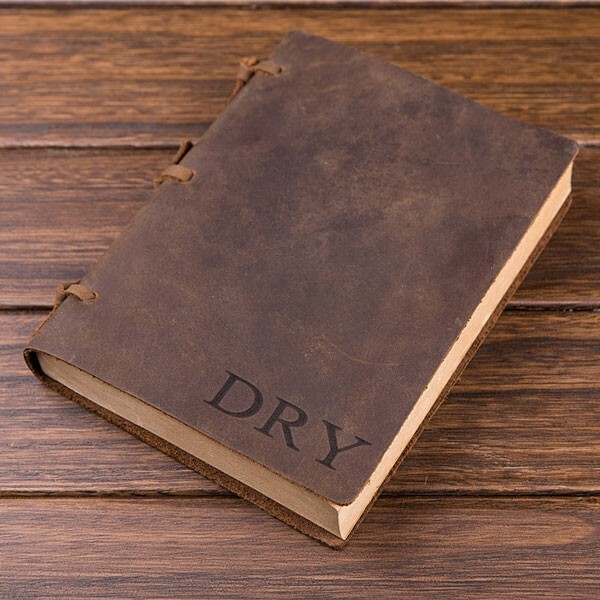 There are various gifts that can be personalized for special women in your life. 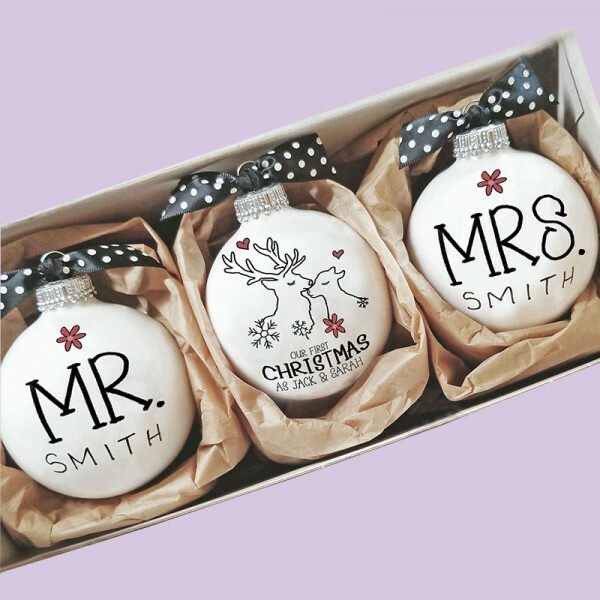 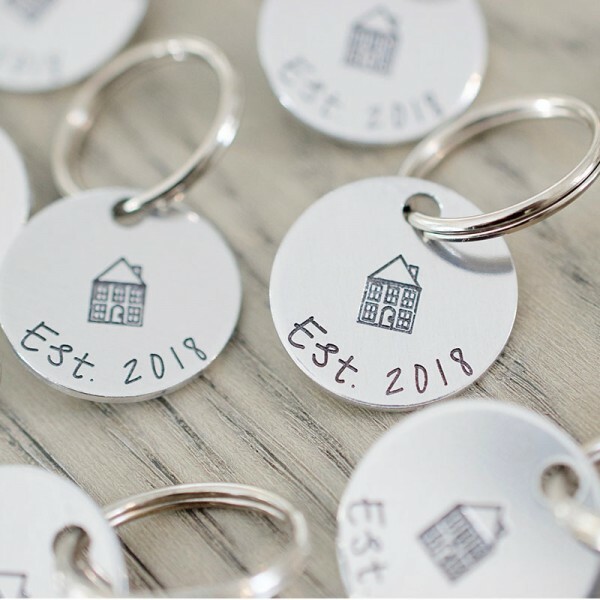 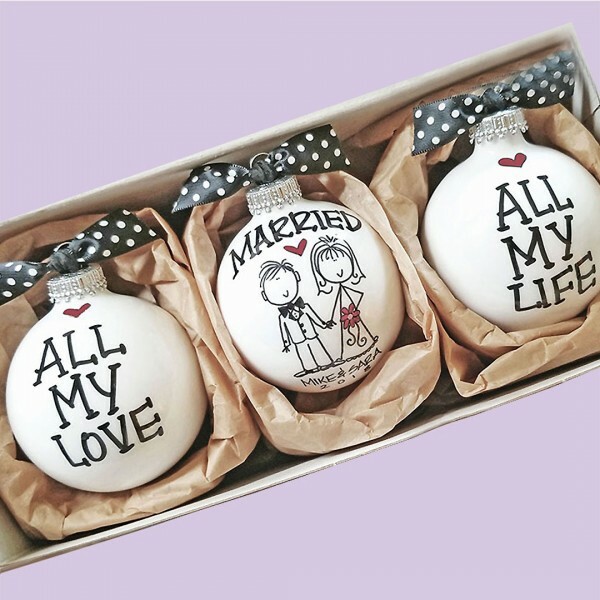 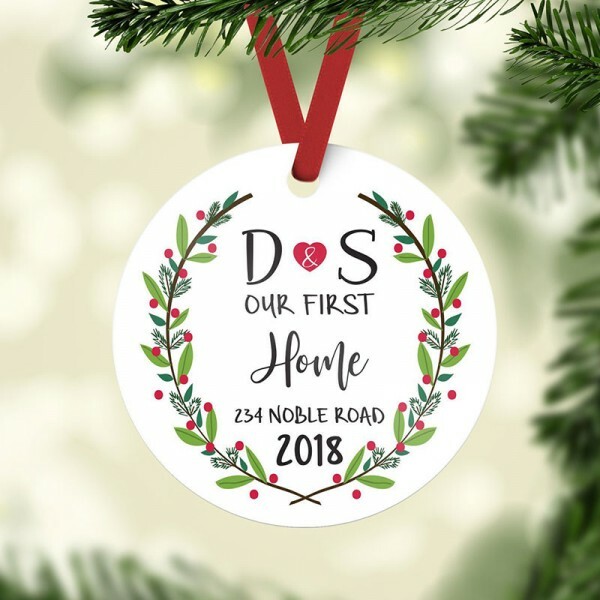 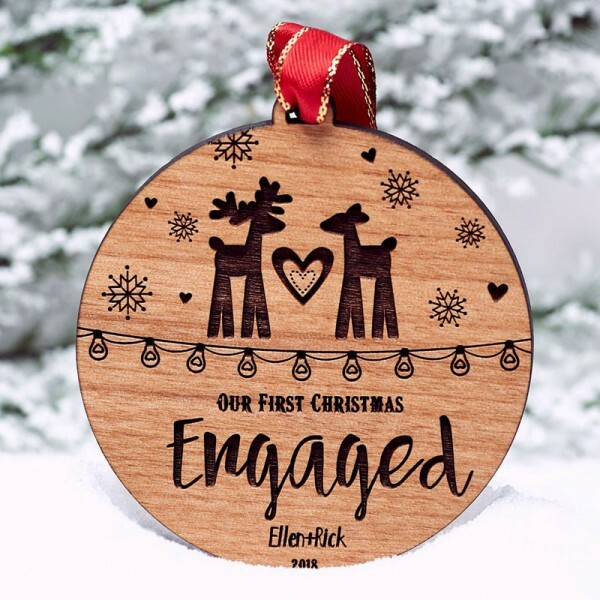 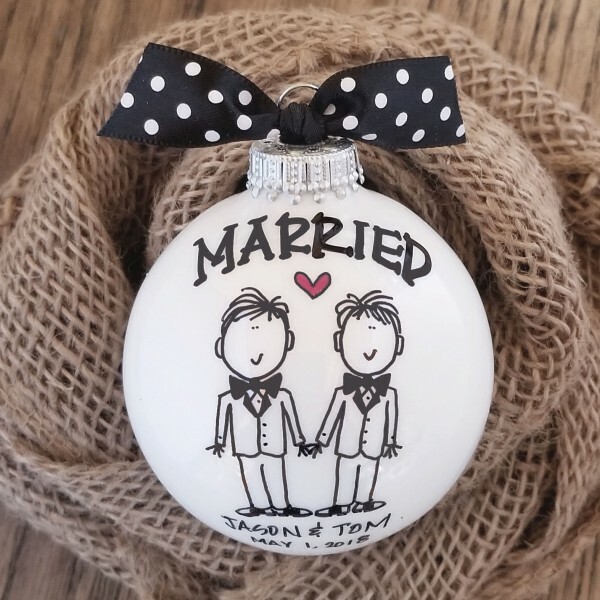 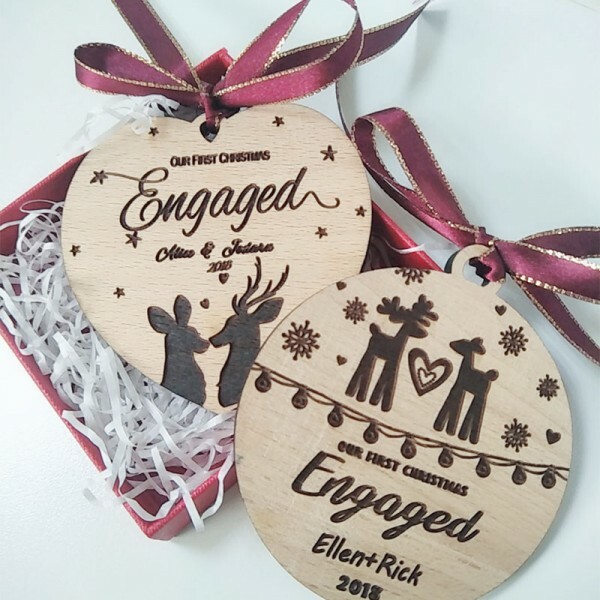 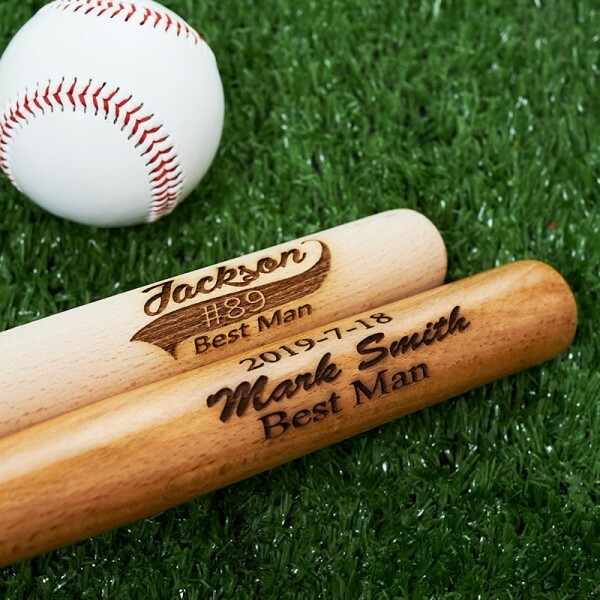 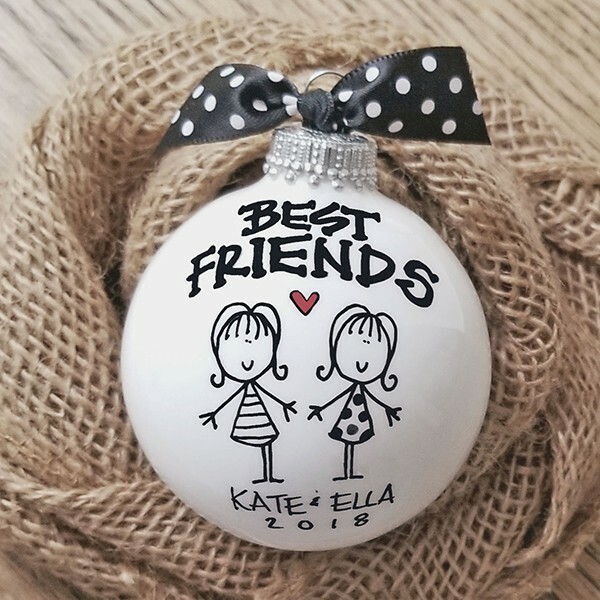 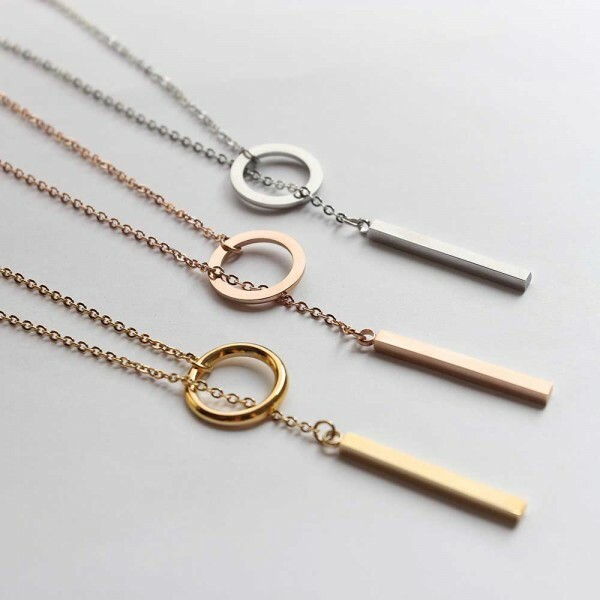 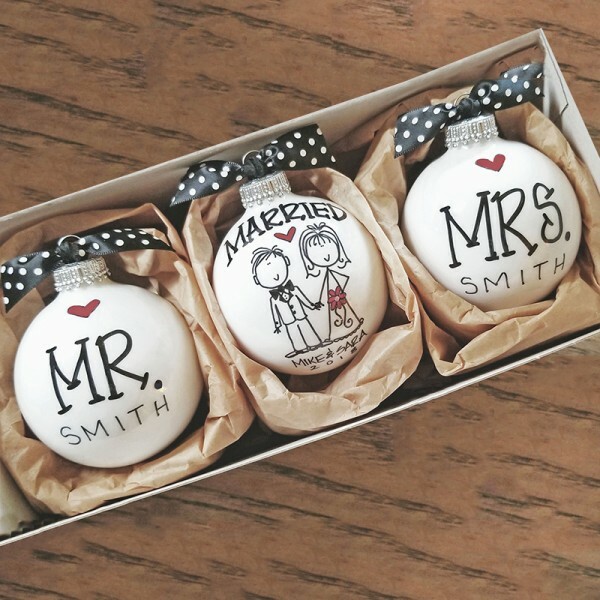 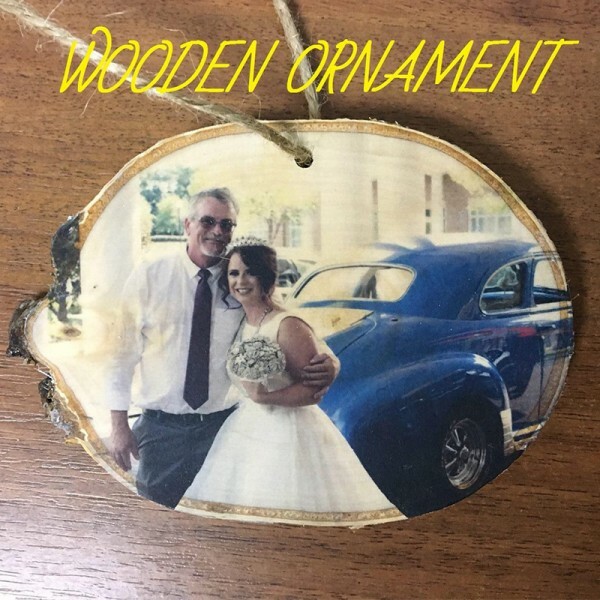 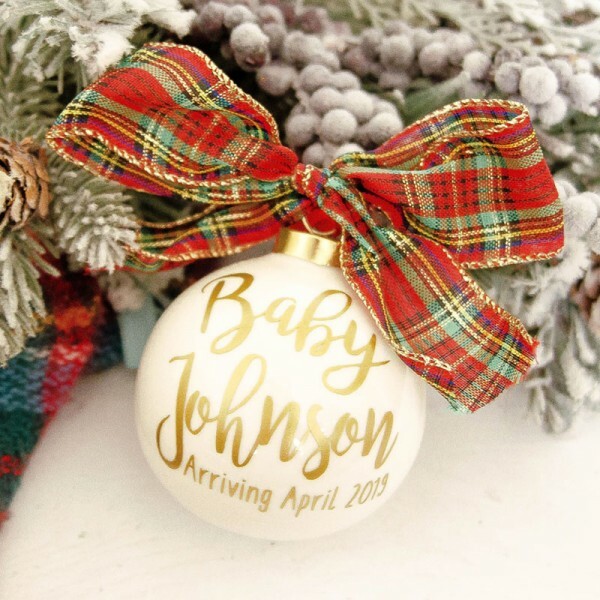 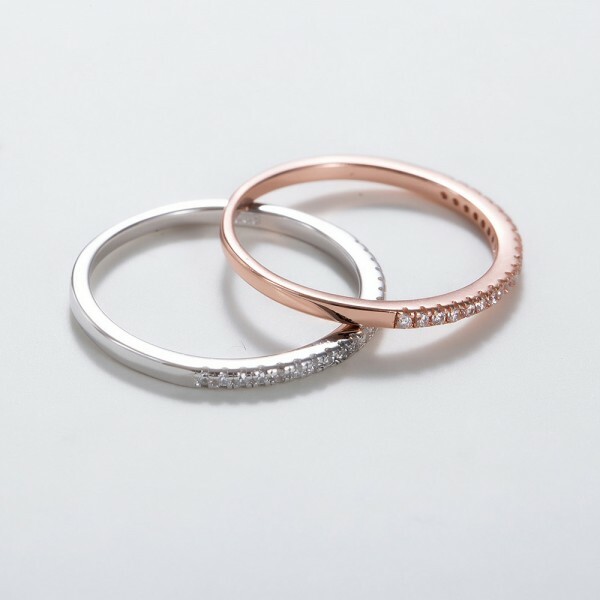 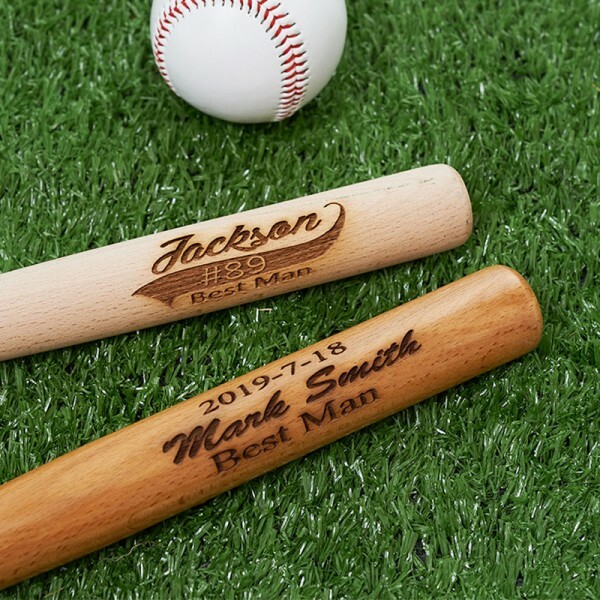 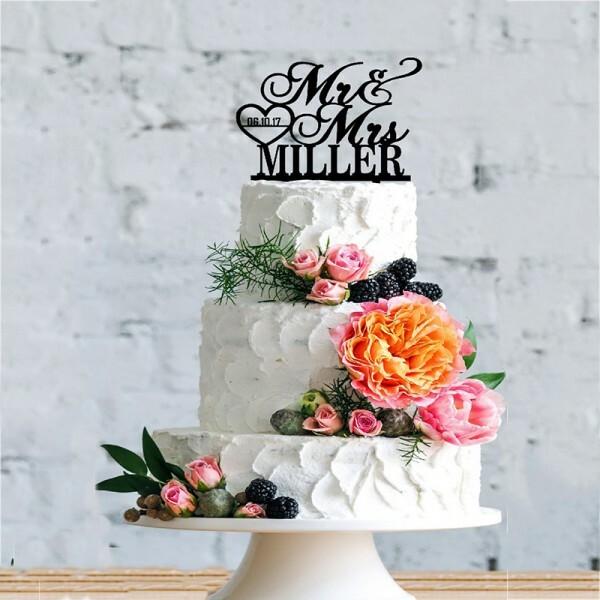 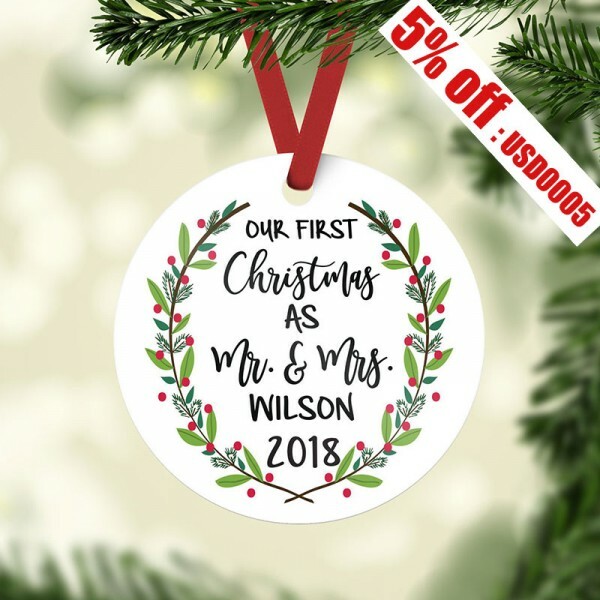 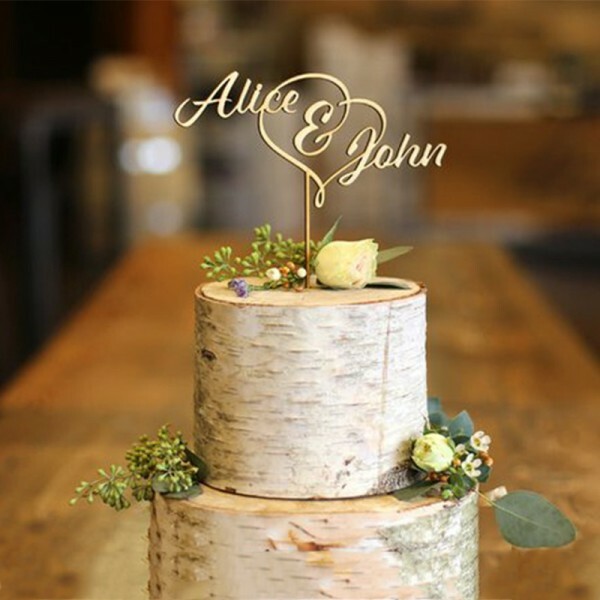 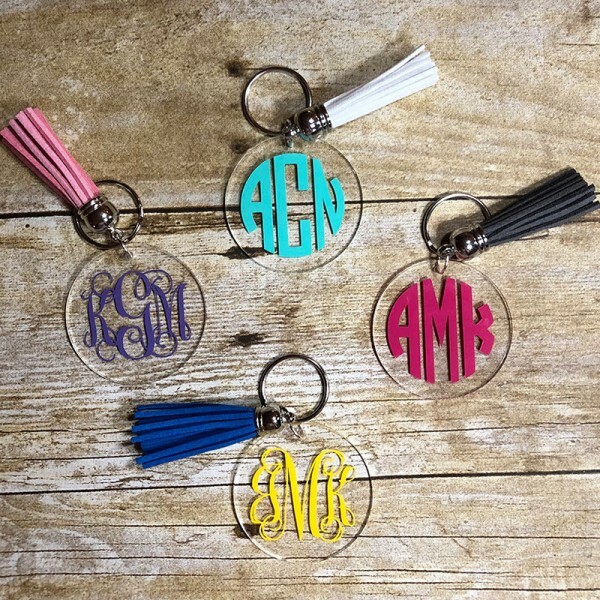 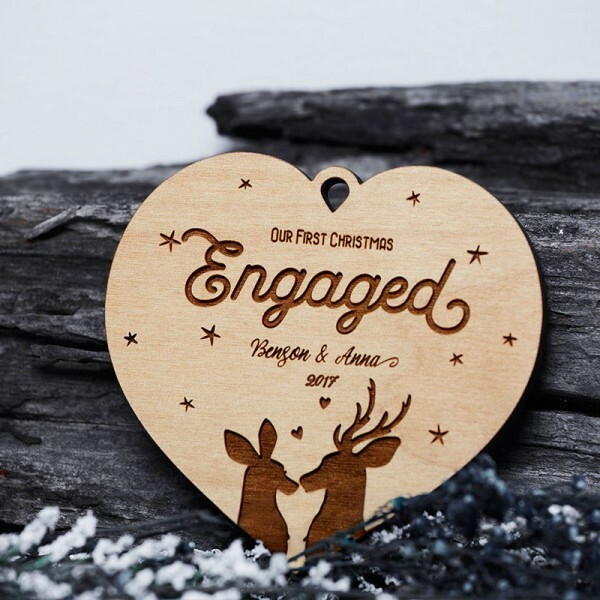 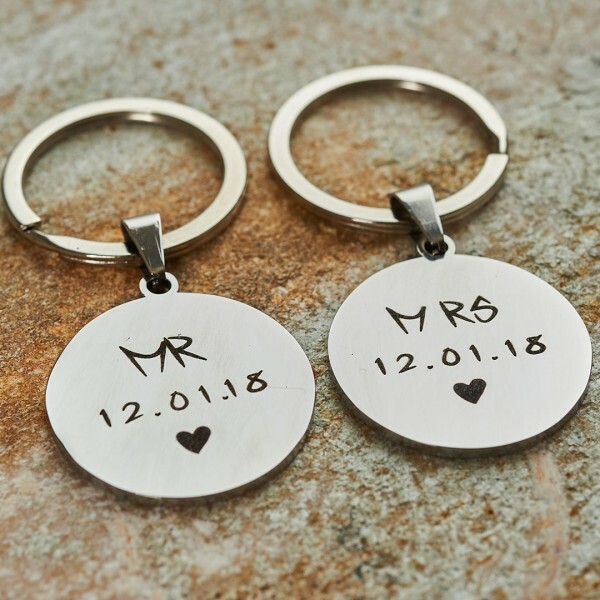 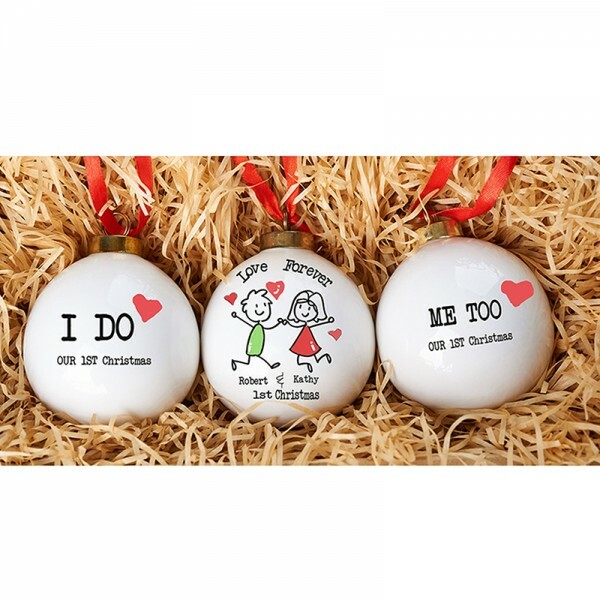 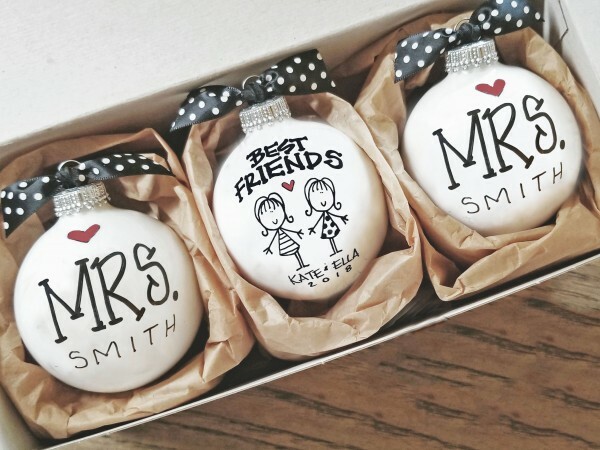 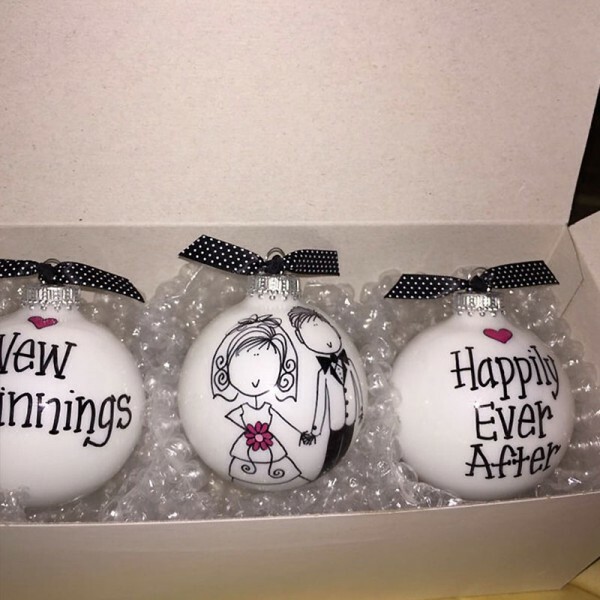 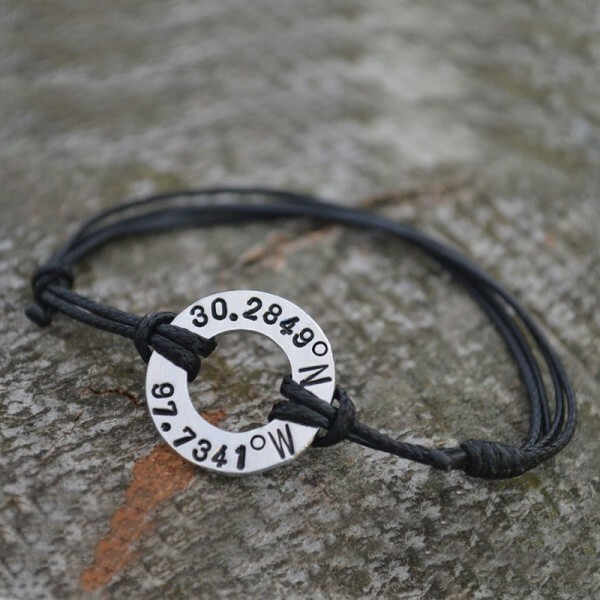 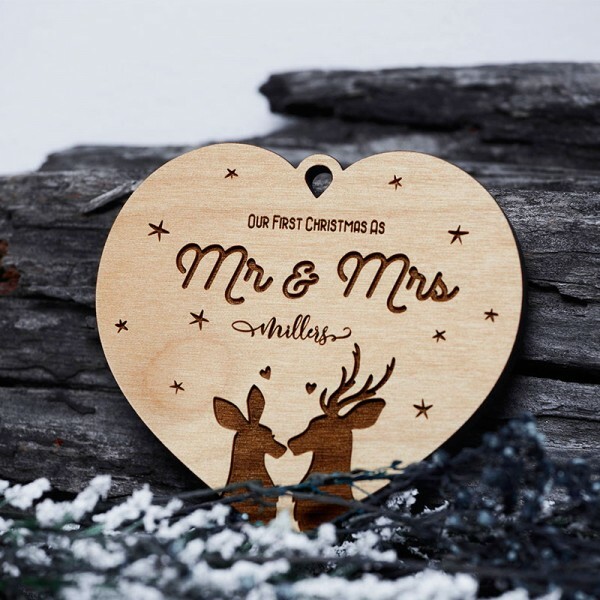 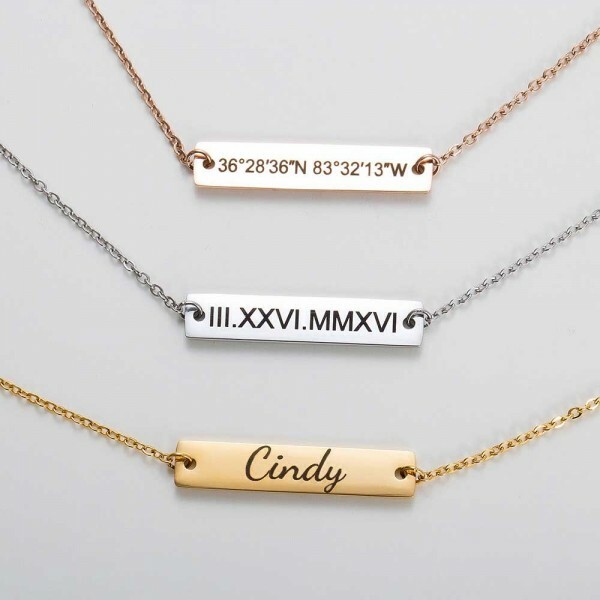 Our personalized gifts for her caters to all their needs such as personalized jewelry for her, personalized necklaces for her, personalized rings for her and more. 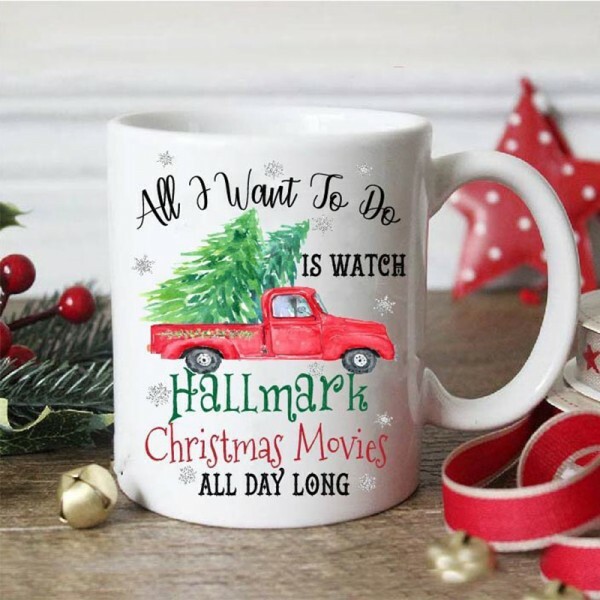 What do you want to buy gifts for your grandma? 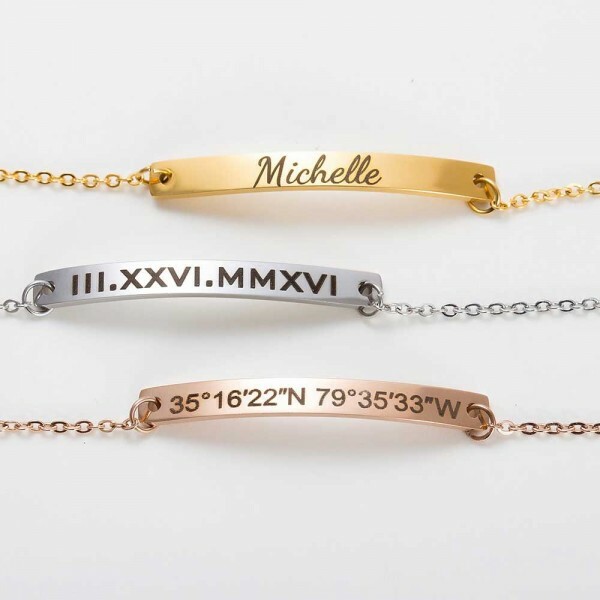 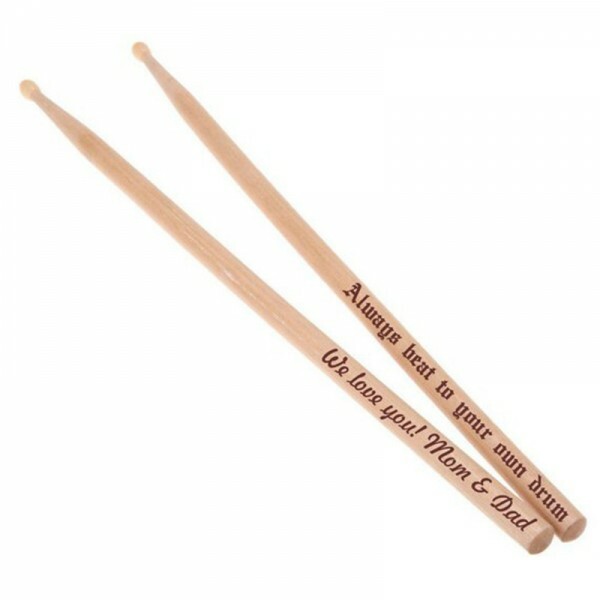 In my opinion, personalized bracelets for her will be a good choice. 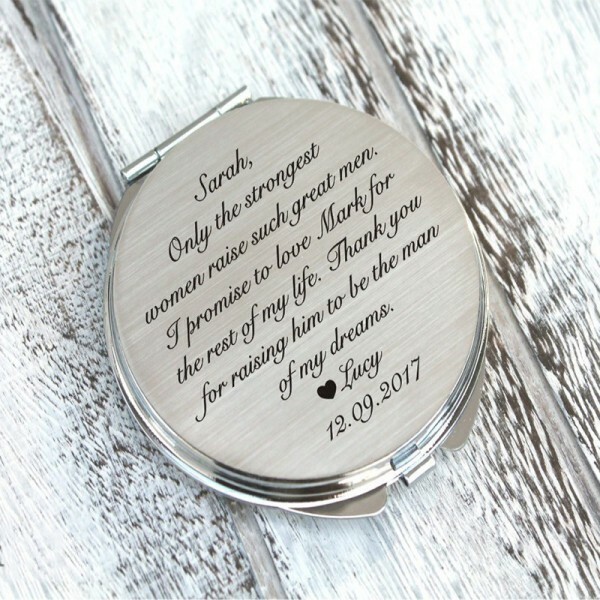 You can buy personalized bracelet engraved with her name on it and I am sure that she will be impressed deeply by your engraved gift for her. 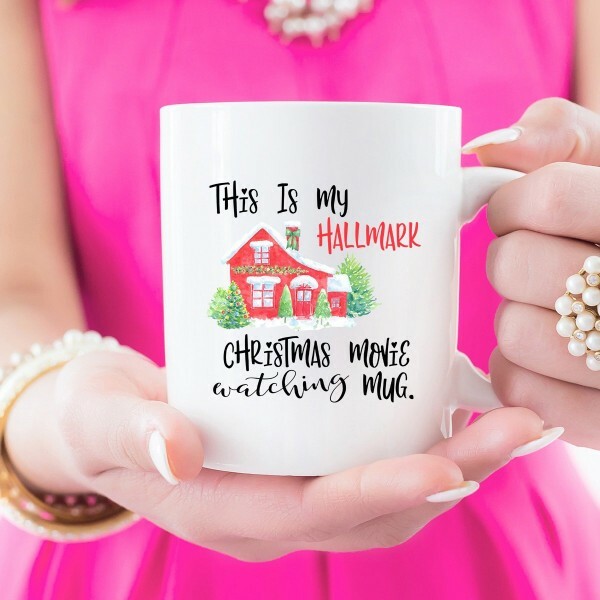 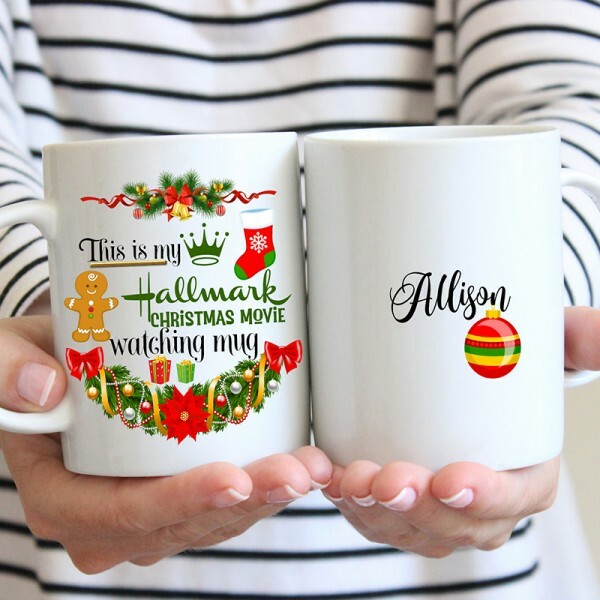 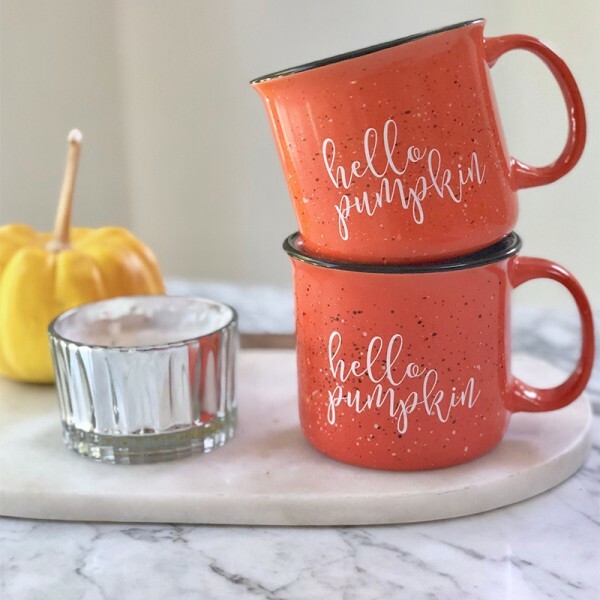 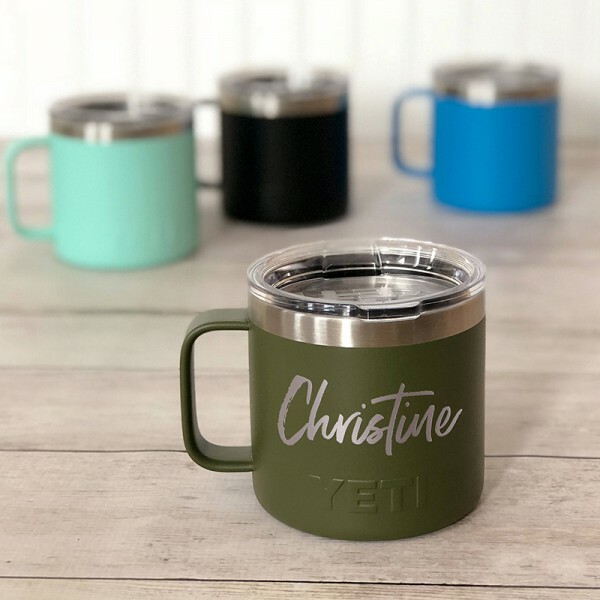 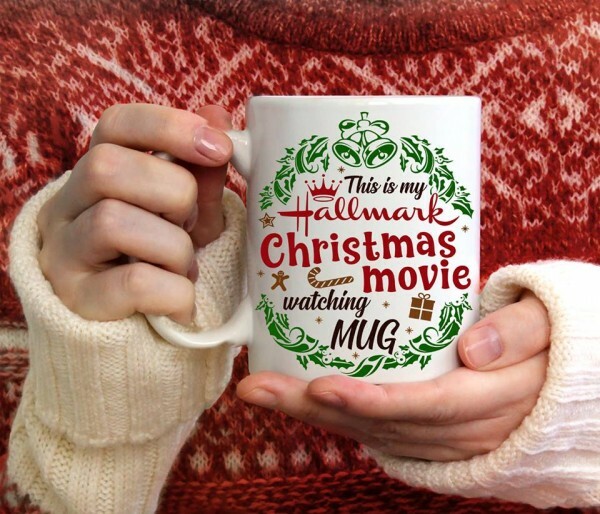 Choose a personalized gift or a special present that reflects your love to your grandma.Personalized grandma shirts, coffee mugs, hats are sure to hold the perfect something to your grandma. 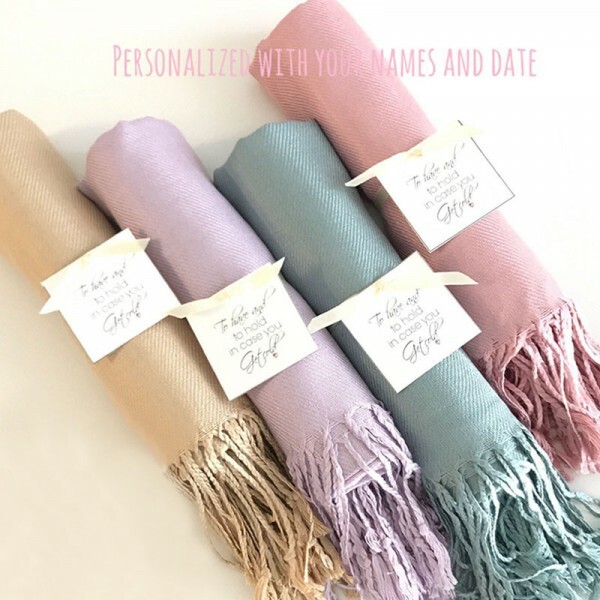 Personalized blankets for grandma will also be the sweetest gift. 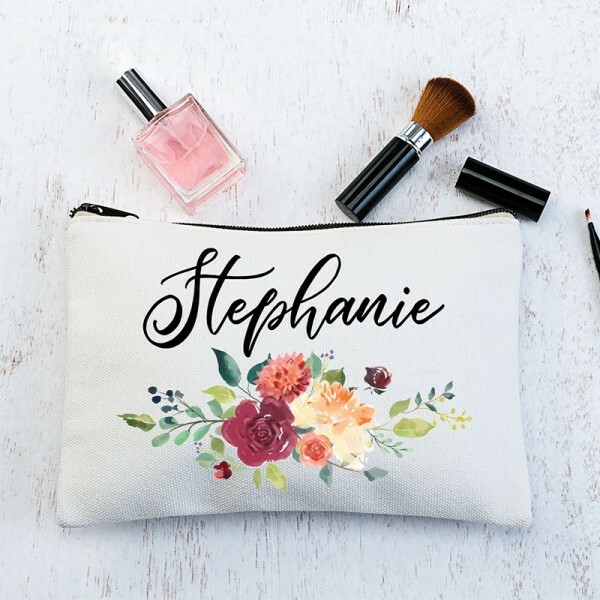 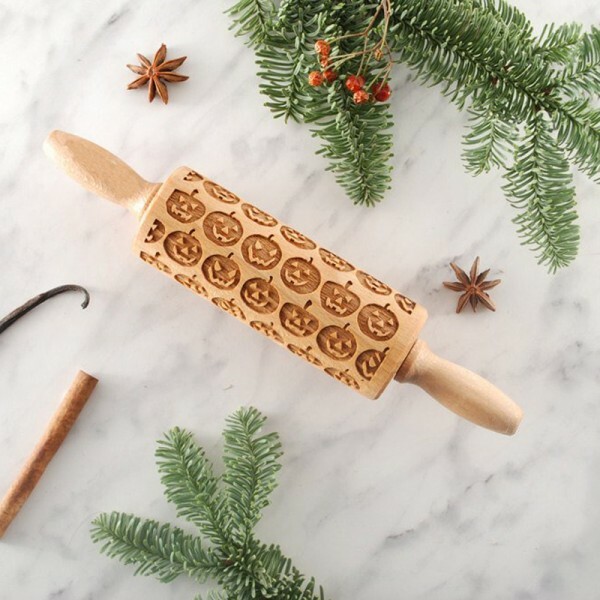 Everything in our collection of personalized gifts for grandma has been carefully selected by our gifting experts to surprise and delight your grandma. 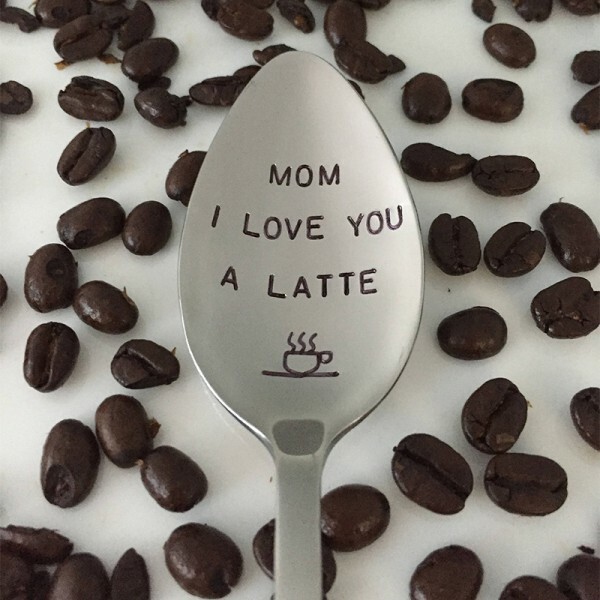 Your mom is the most important person in your family. 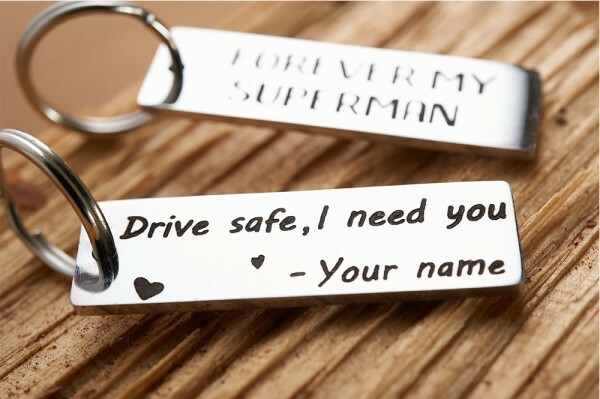 She has always been there for you, and she deserves the best gift that express your love and gratitude. 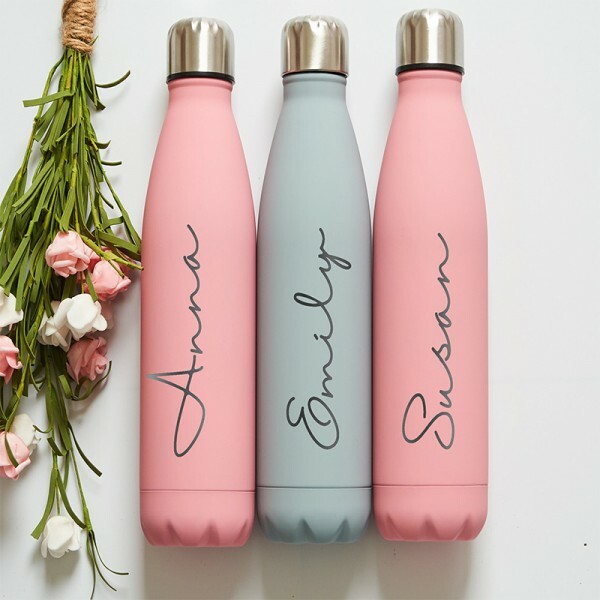 There is no better way to show your love and appreciation for your mom than with a personalized gift on important occasion. 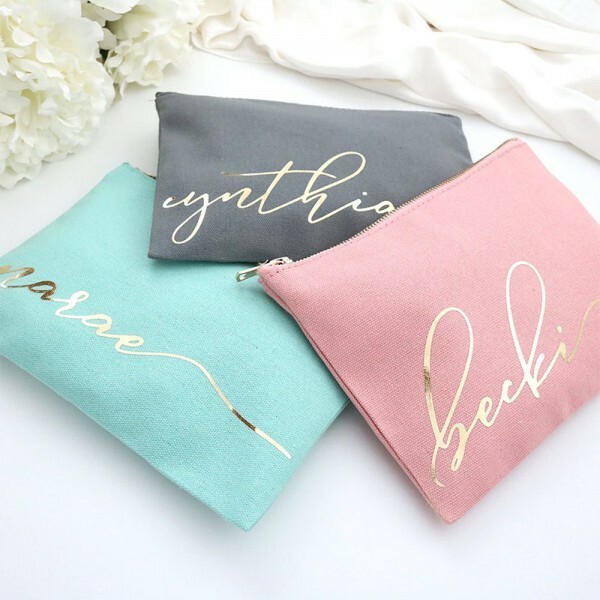 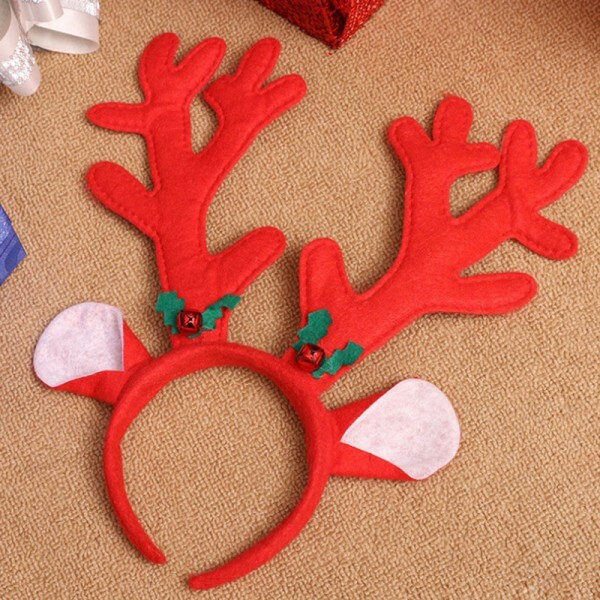 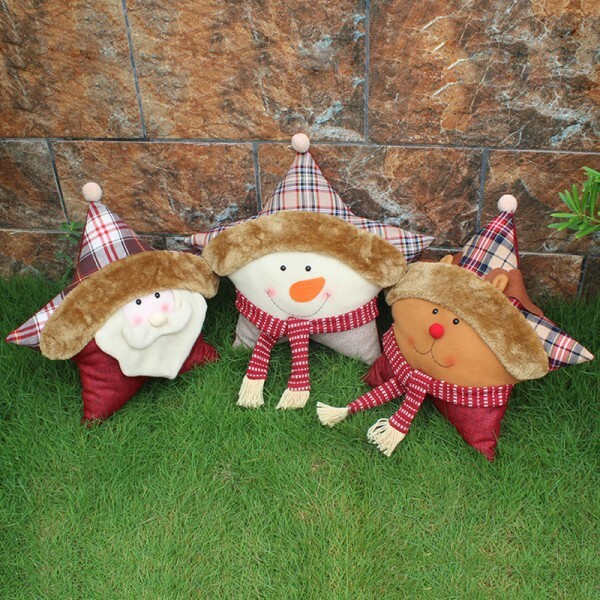 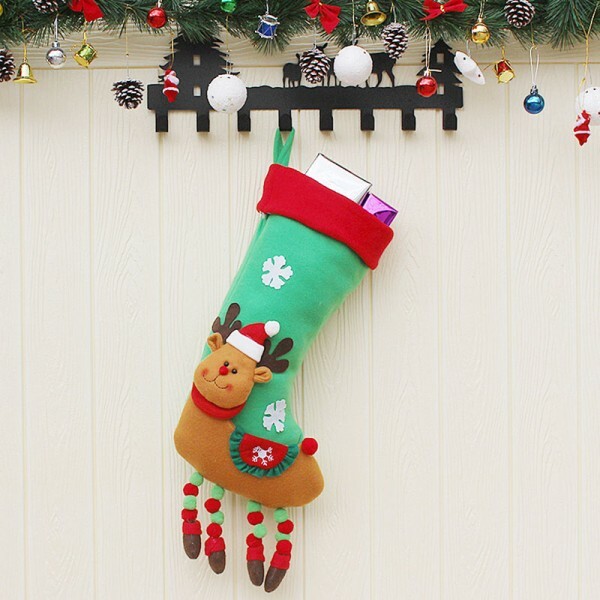 The presents that mom treasure the most are either practical or items with sentimental value. 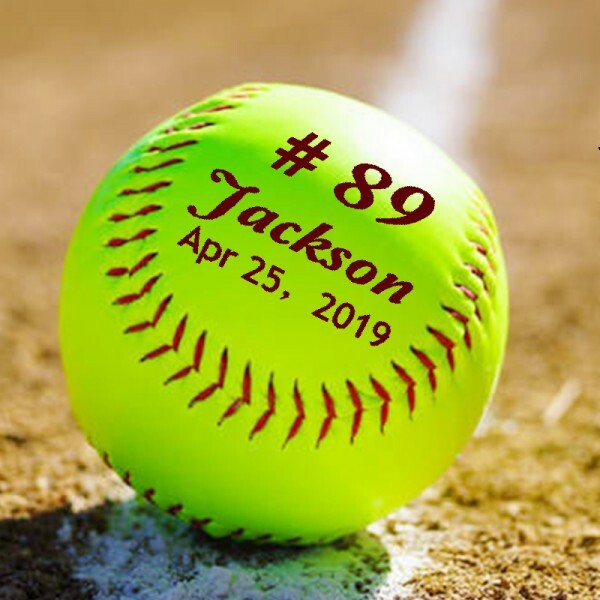 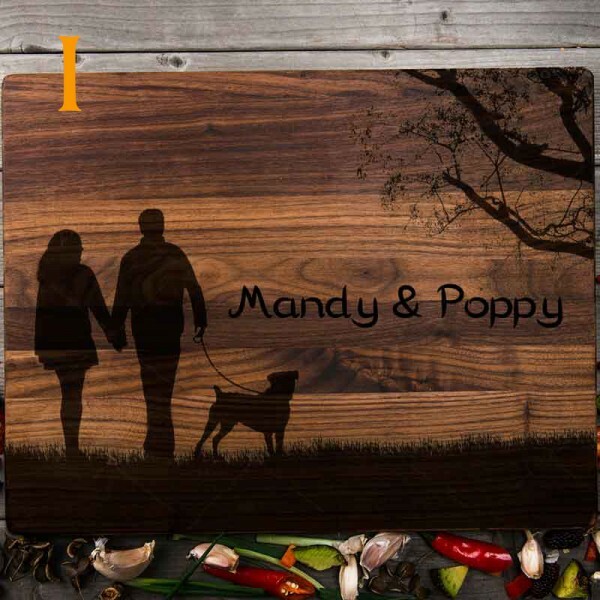 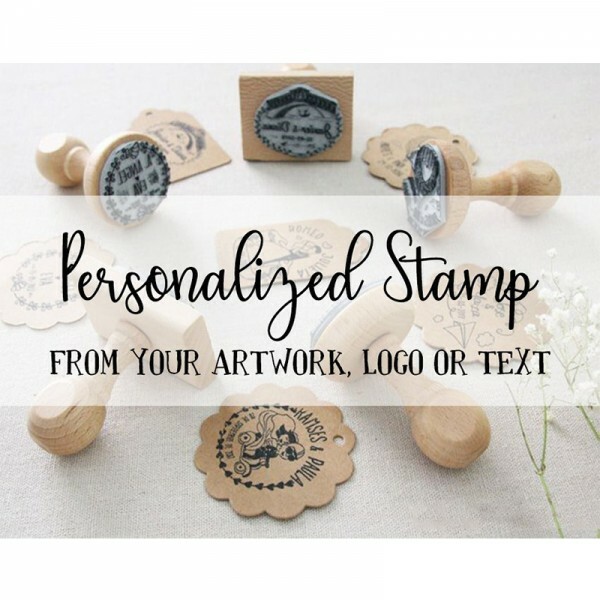 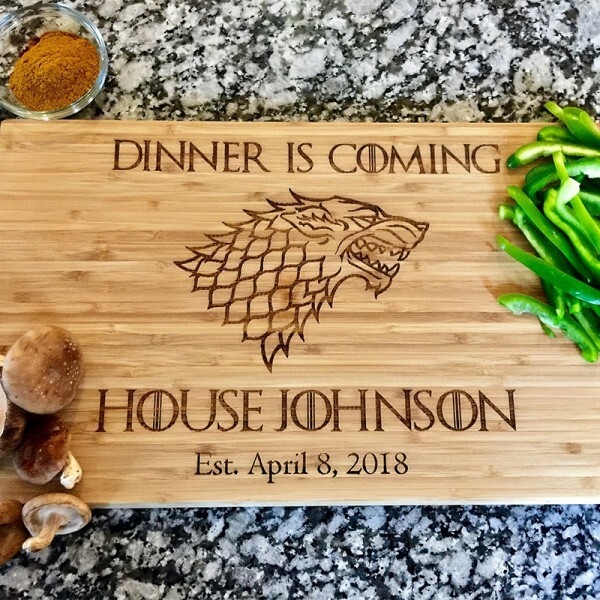 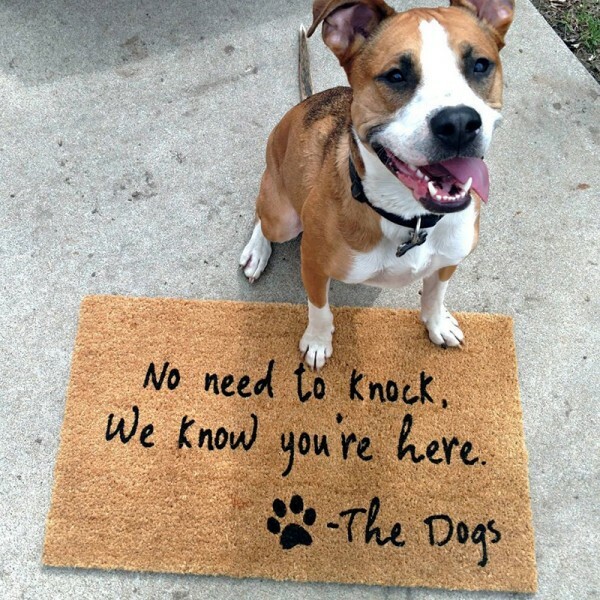 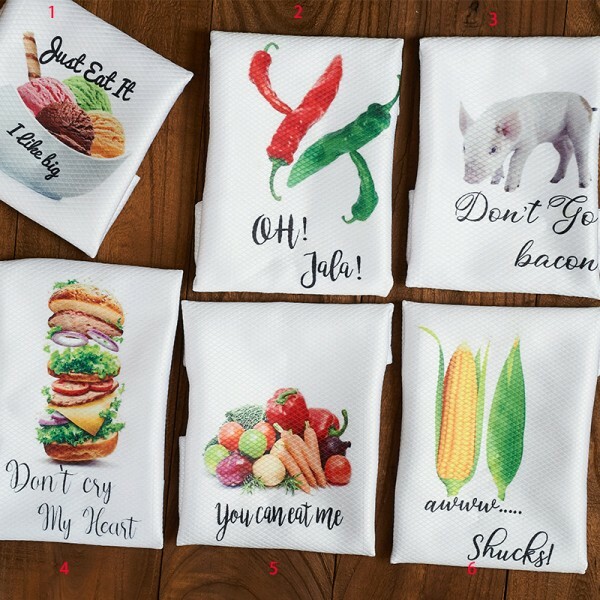 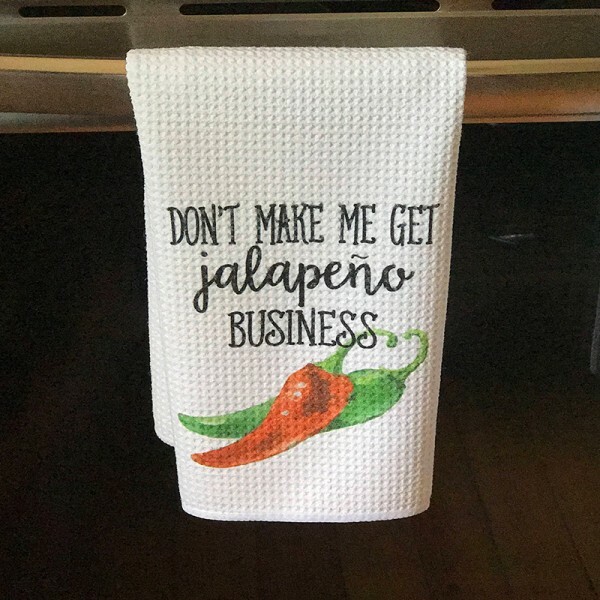 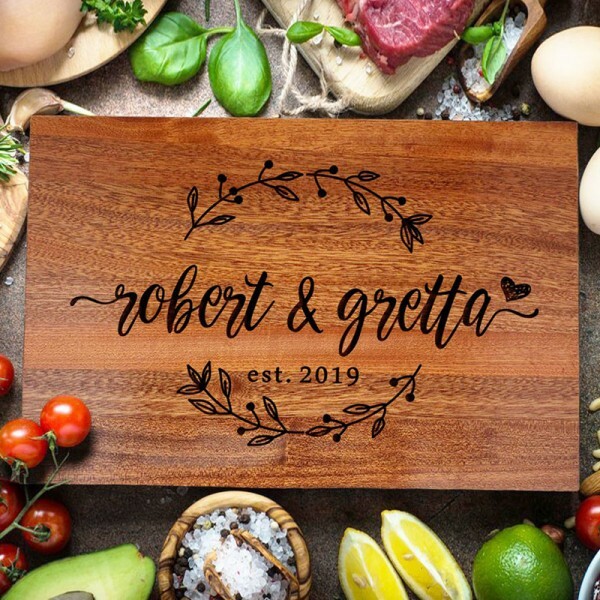 For example, you can buy personalized blankets for mom, personalized jewelry box for mom, personalized keychains for mom, personalized cutting boards for mom. 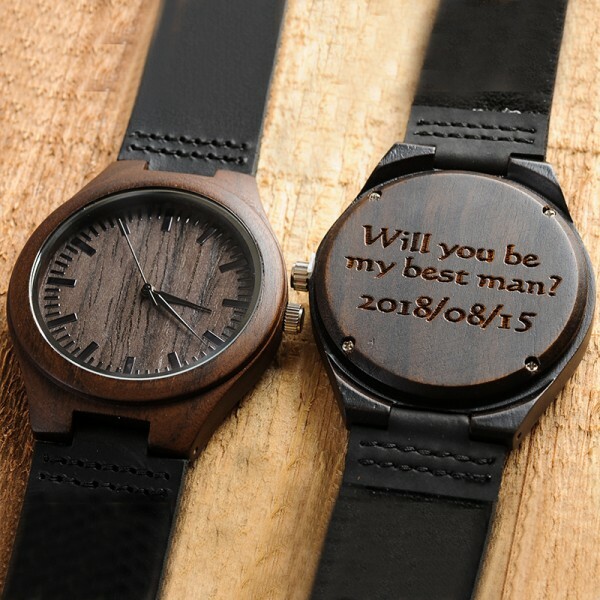 An engraved watches for her is also a very good choice. 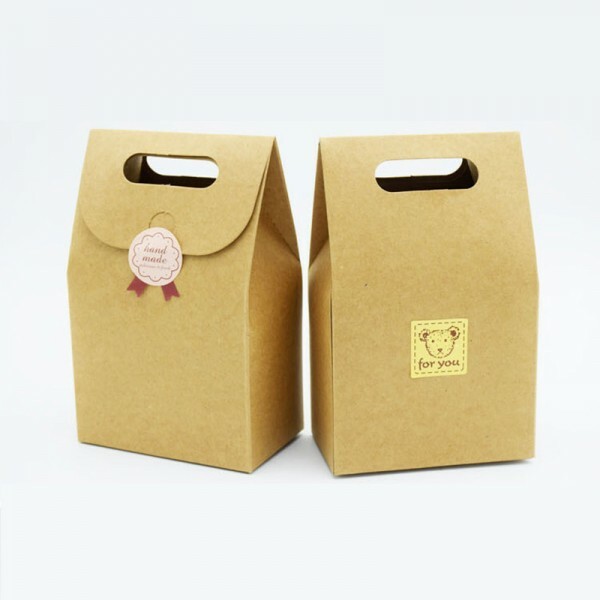 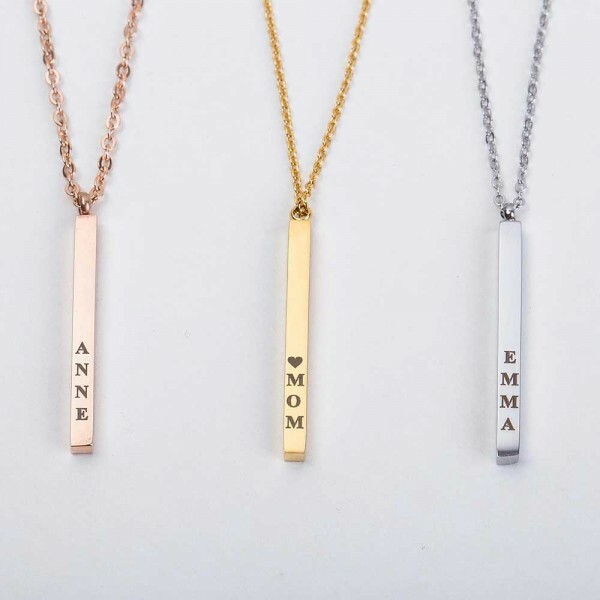 I am sure that these gifts are guaranteed to put a smile on your mom’s face. 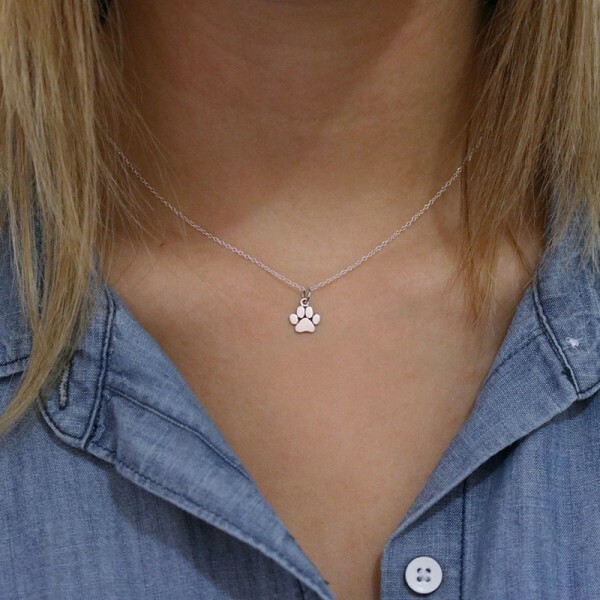 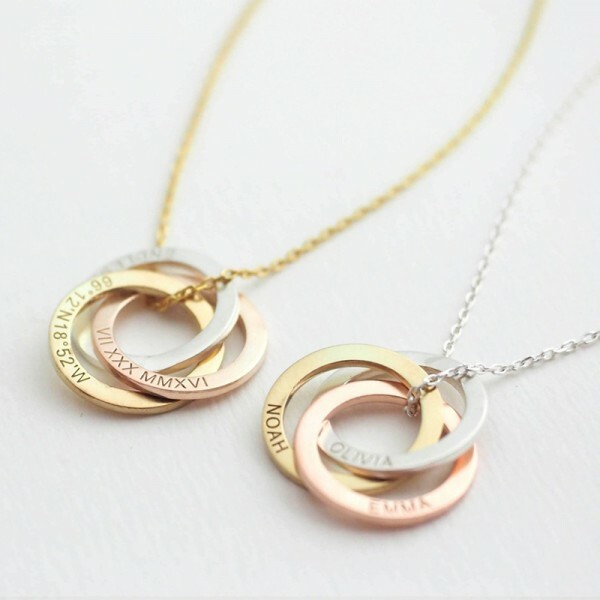 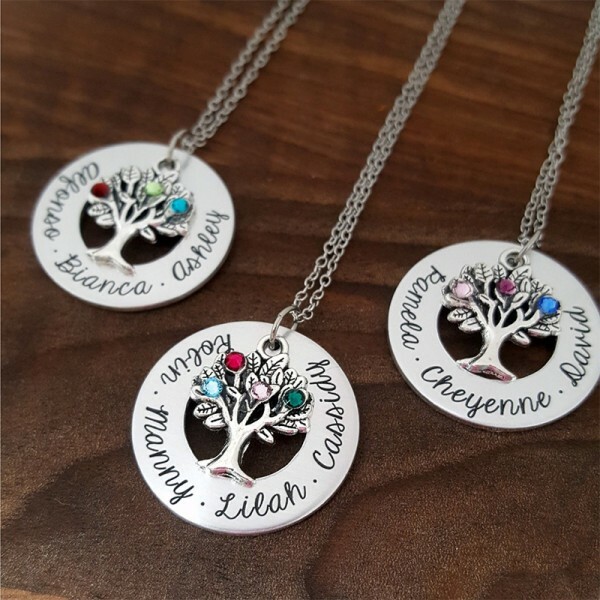 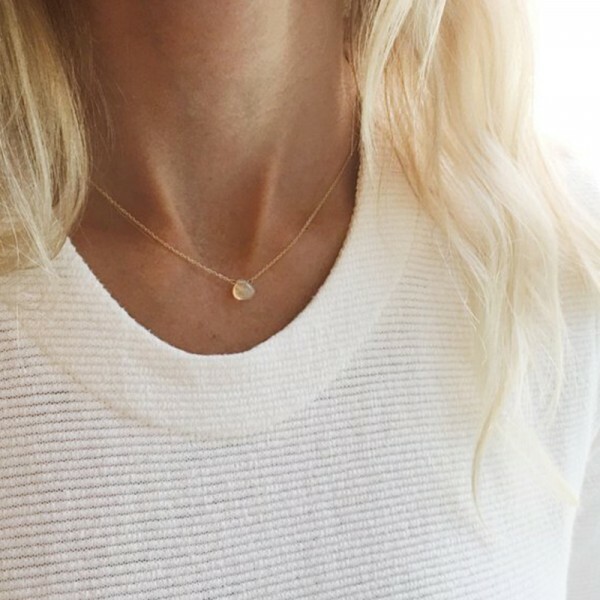 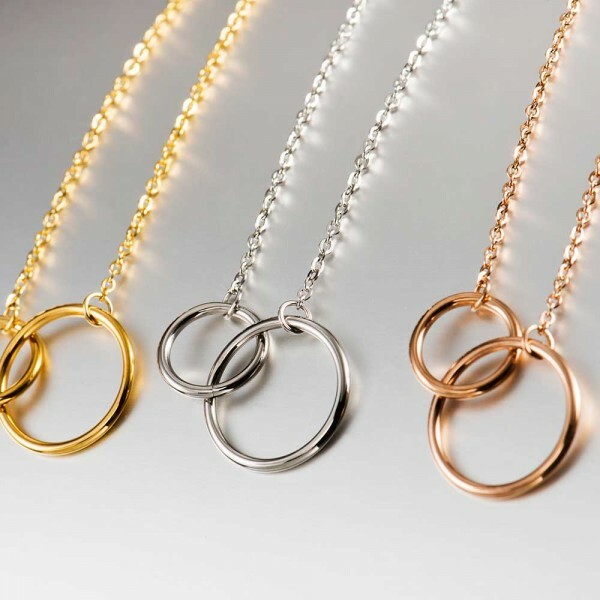 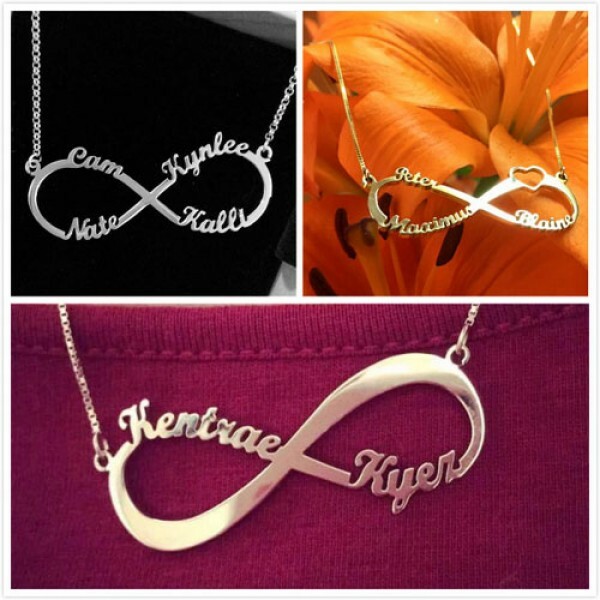 If your mom is into jewelry, then you can never go wrong with the gifts items such as personalized charm necklaces for mom, personalized mom ring, personalized mom necklaces or a personalized birthstone necklace and the like.